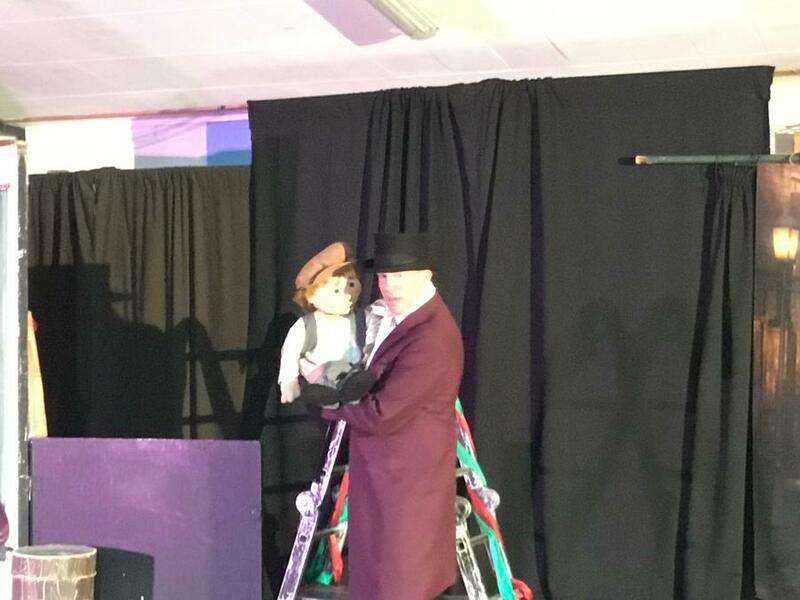 Well done to all the talented performers who starred in Mellor’s Got Talent 2019. 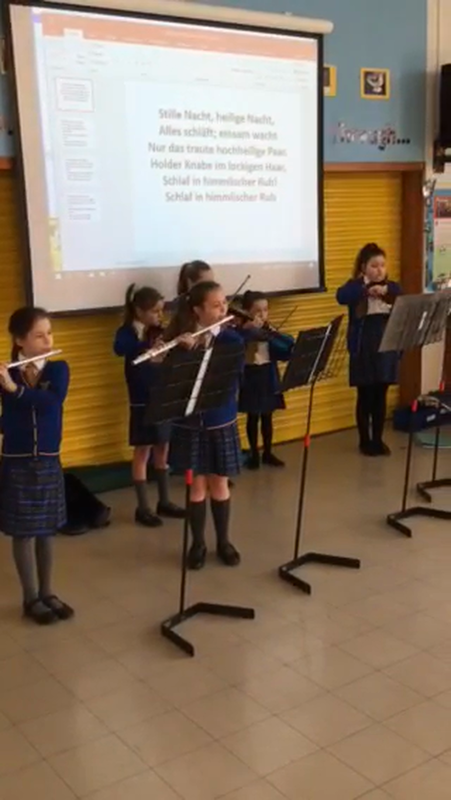 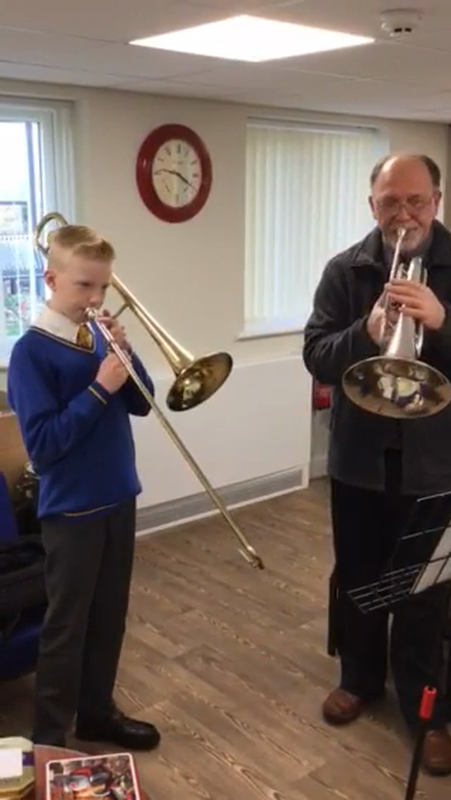 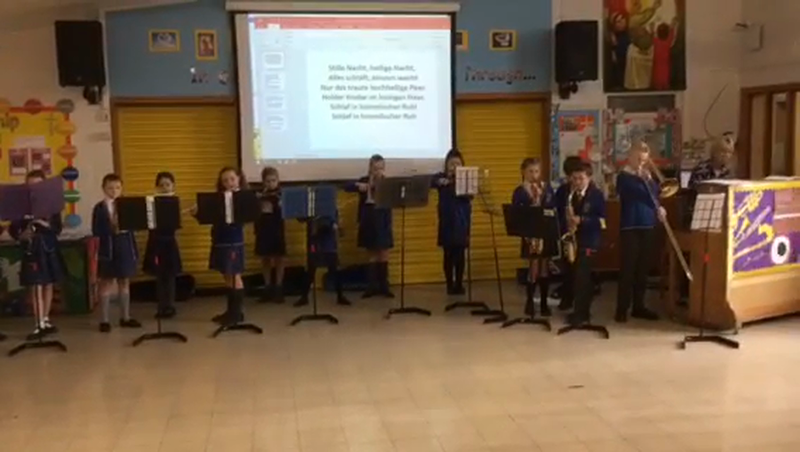 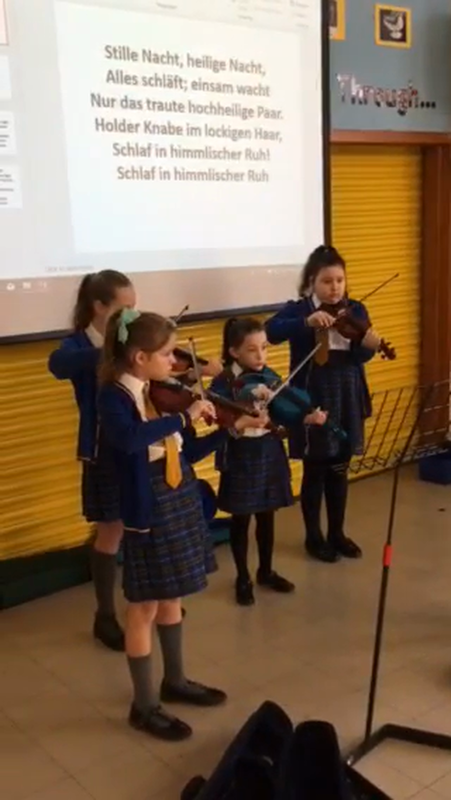 To see more videos please go to the Video Resource Centre (under the children’s heading). 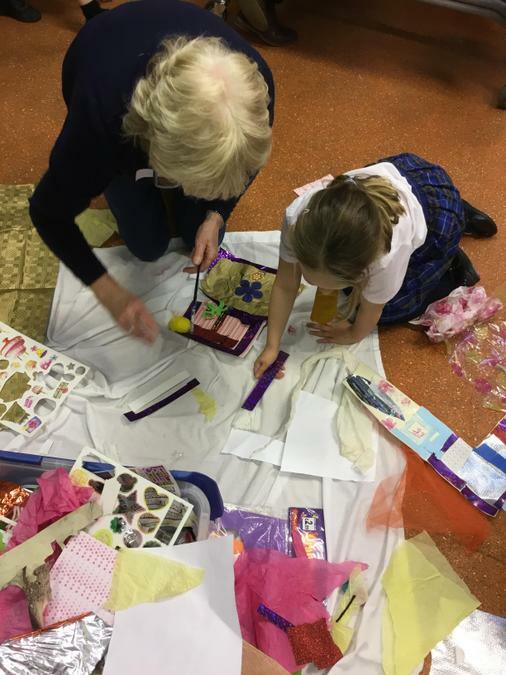 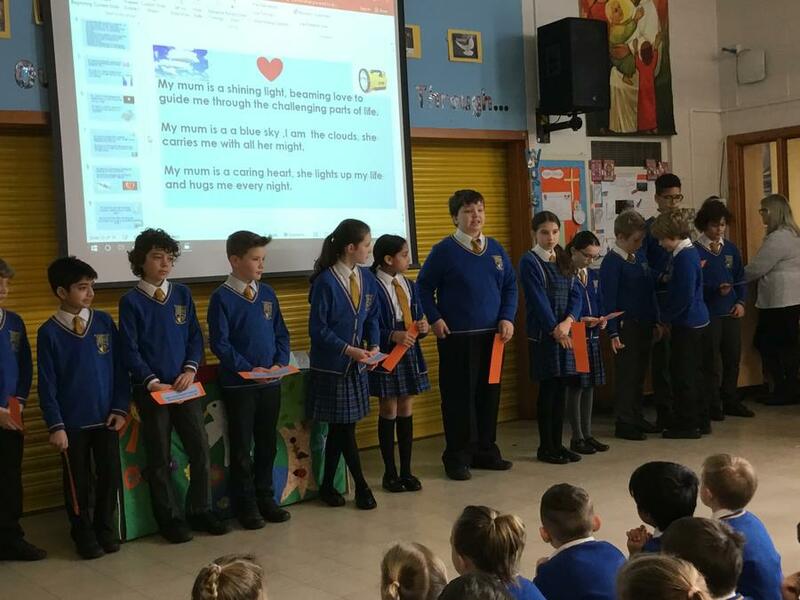 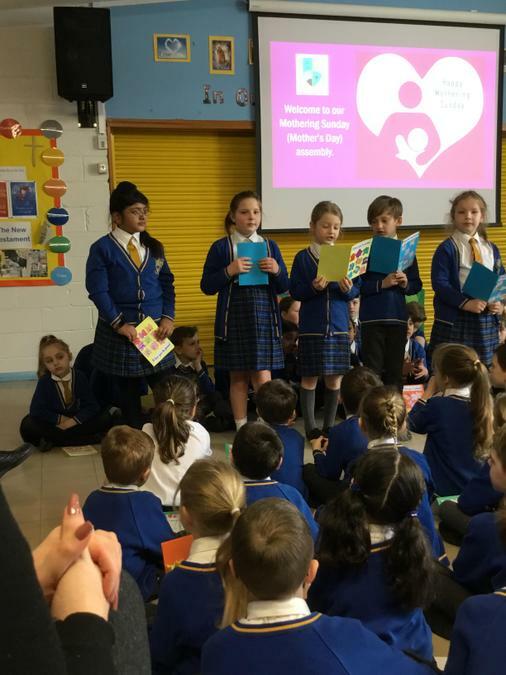 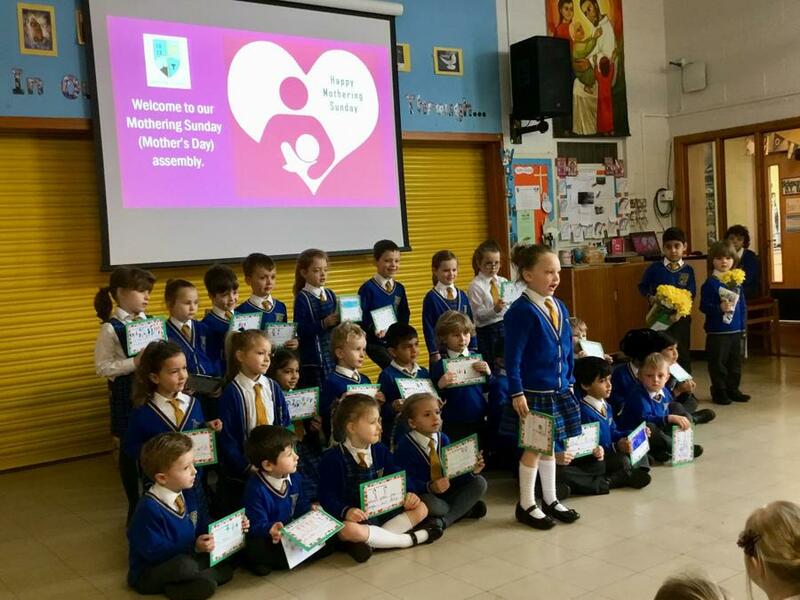 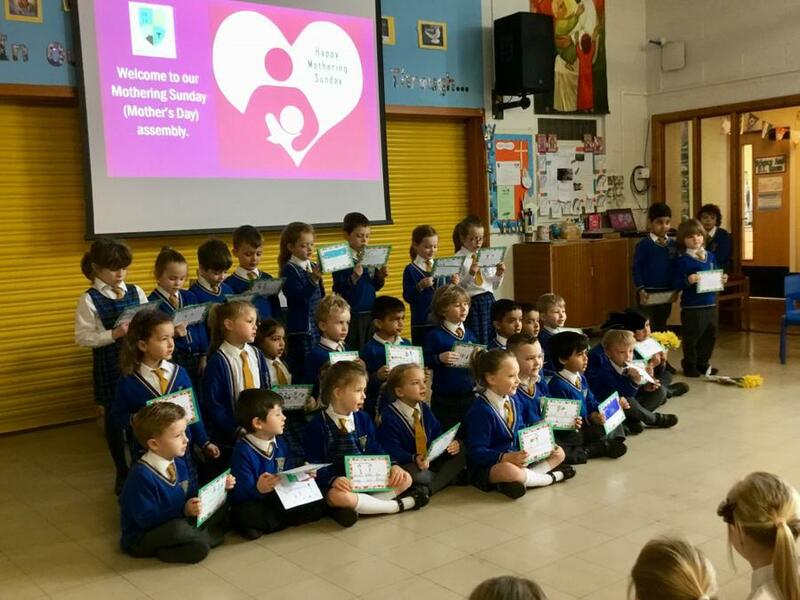 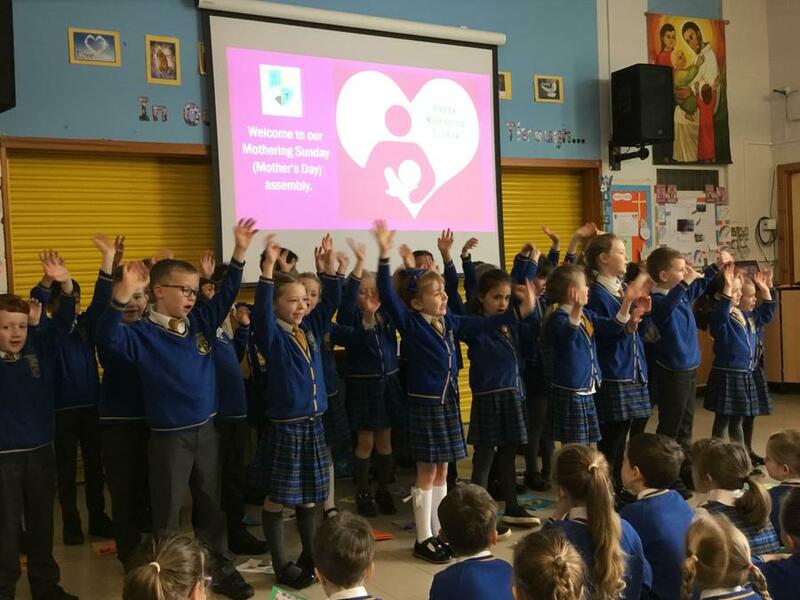 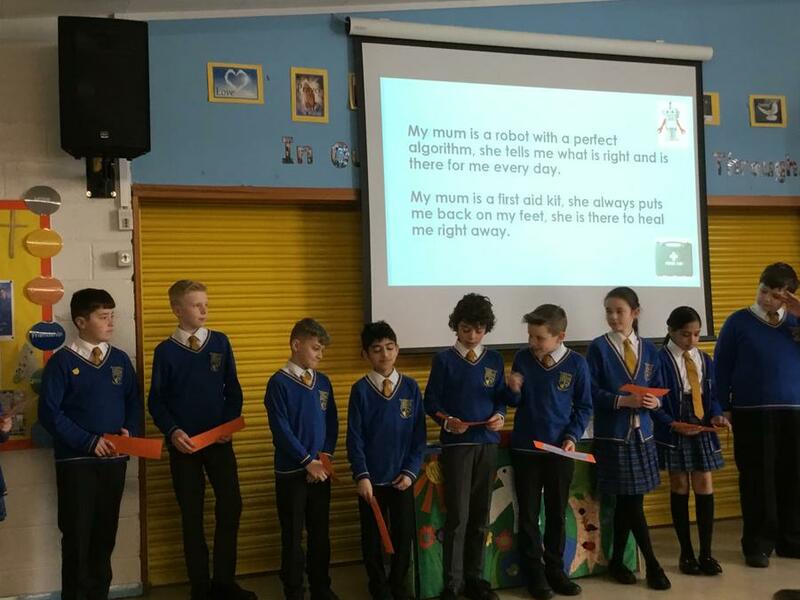 If you didn’t manage to get to our Mothering Sunday worship, please enjoy looking at these photos as a snap shot of our wonderful Mother’s Day celebration. 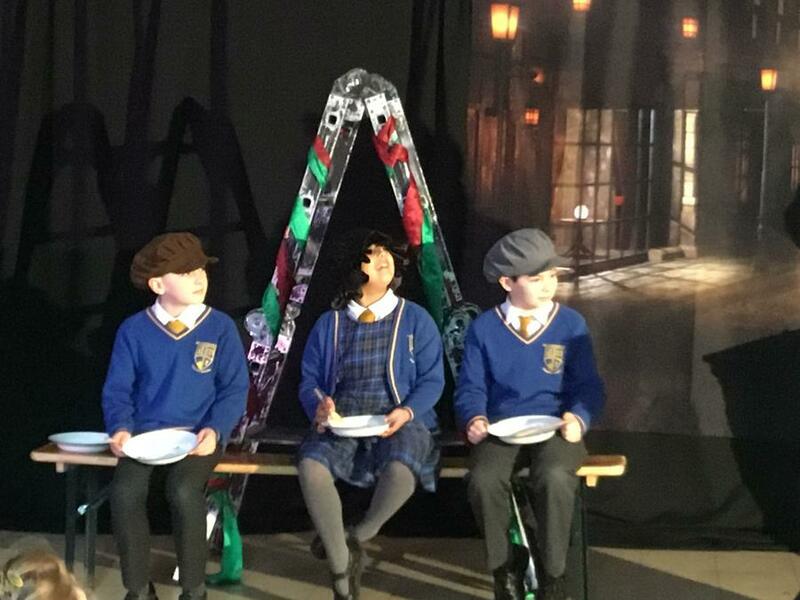 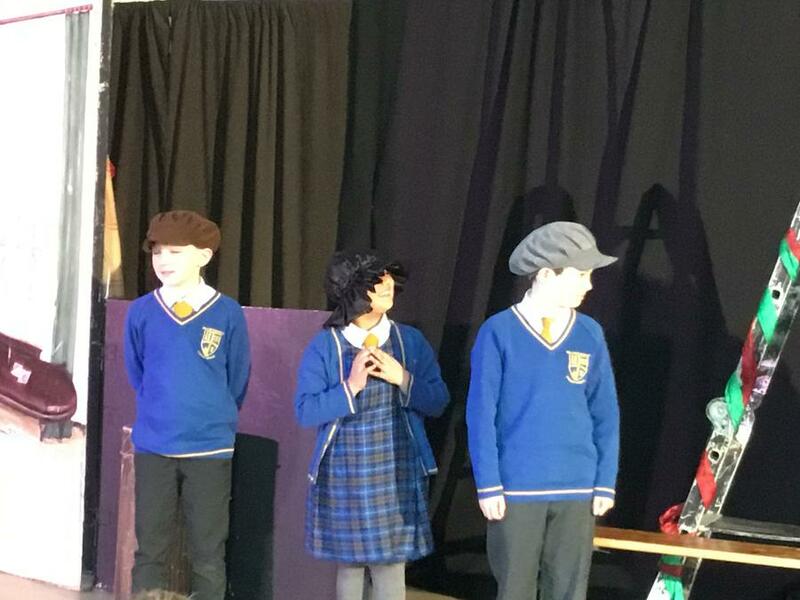 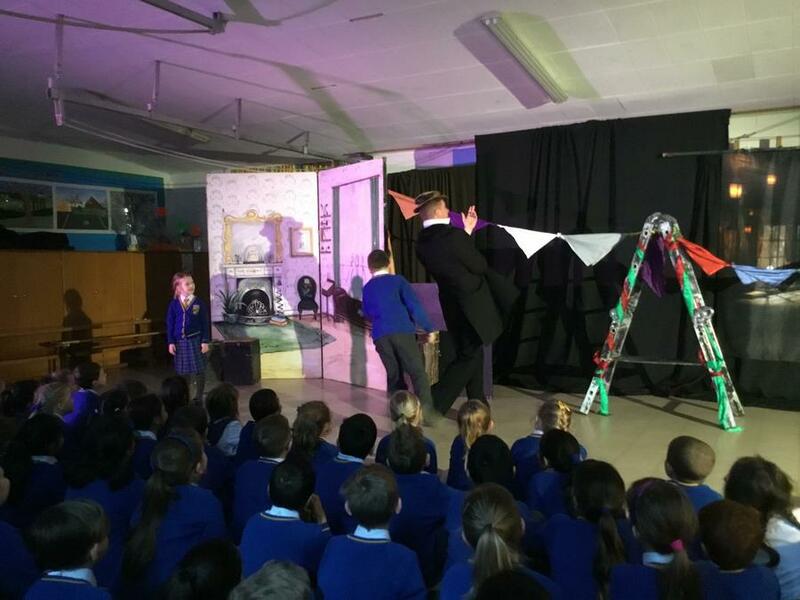 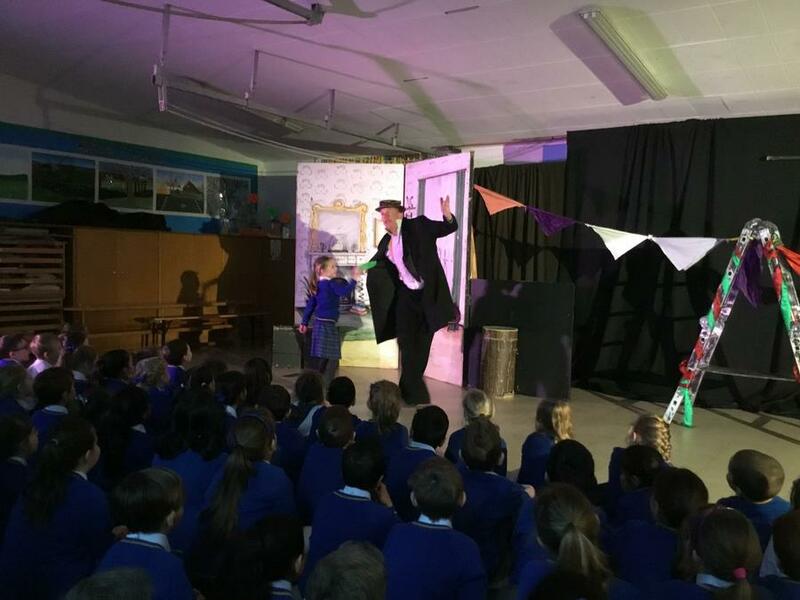 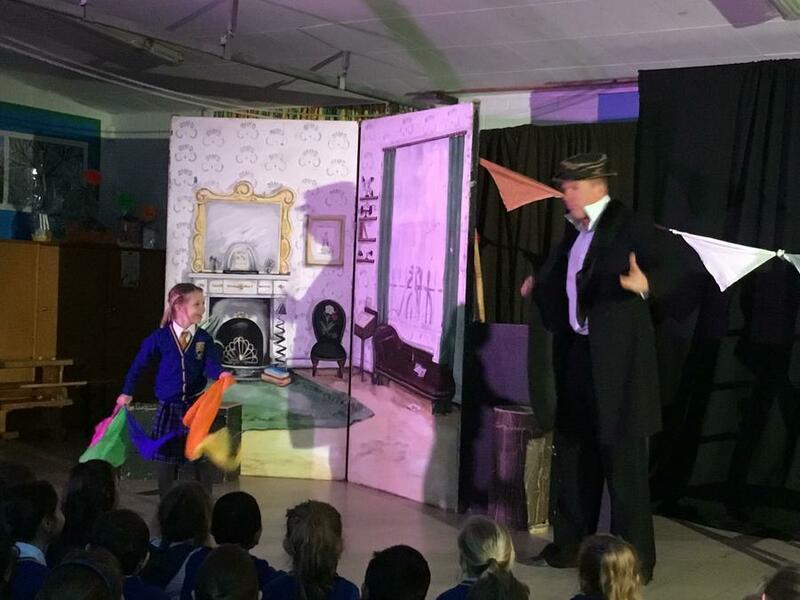 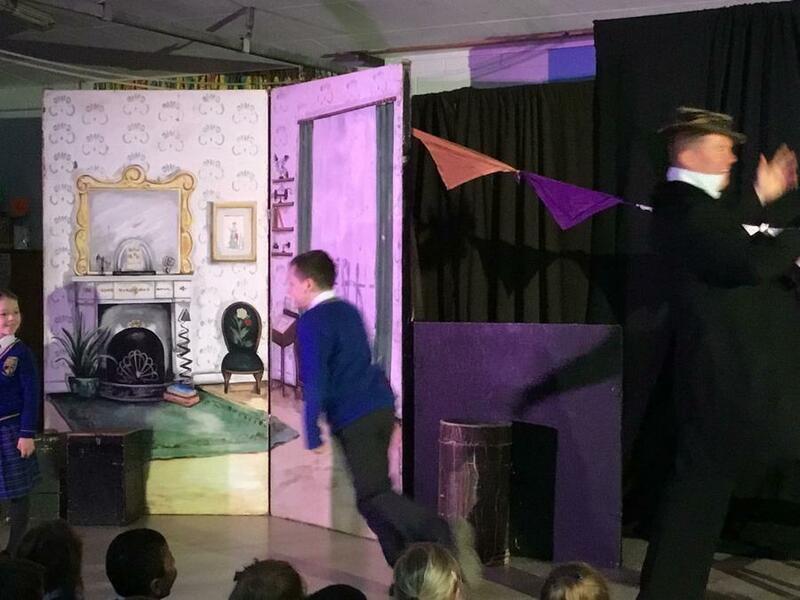 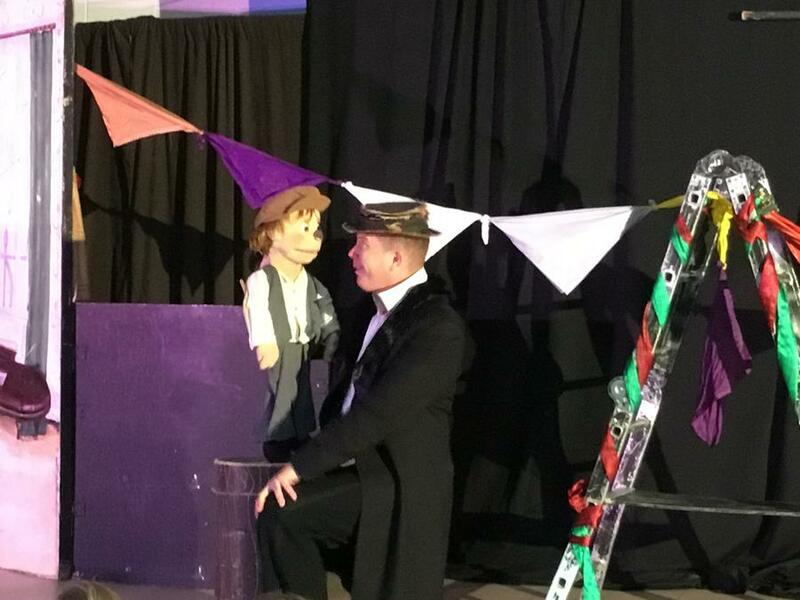 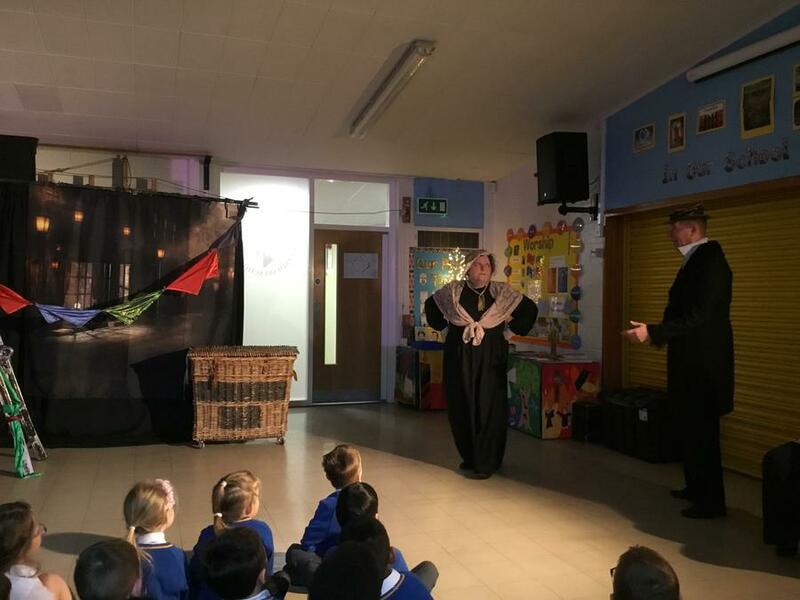 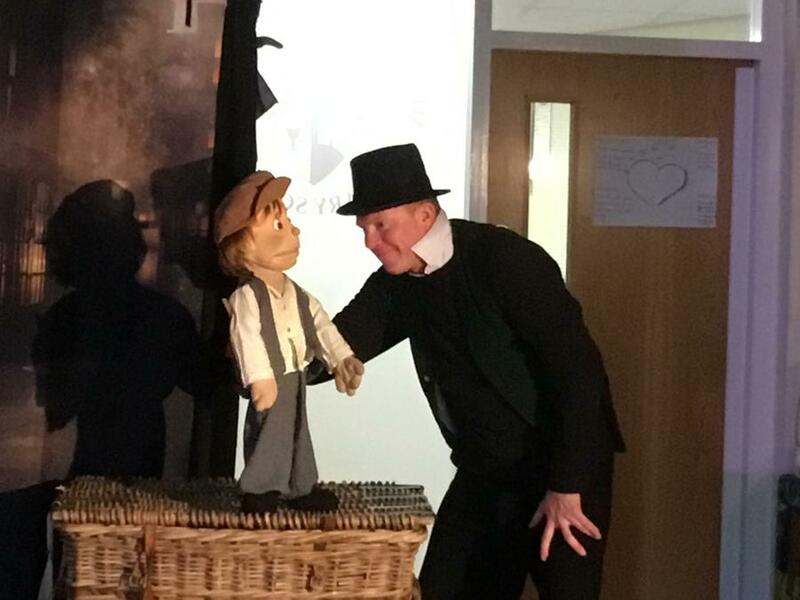 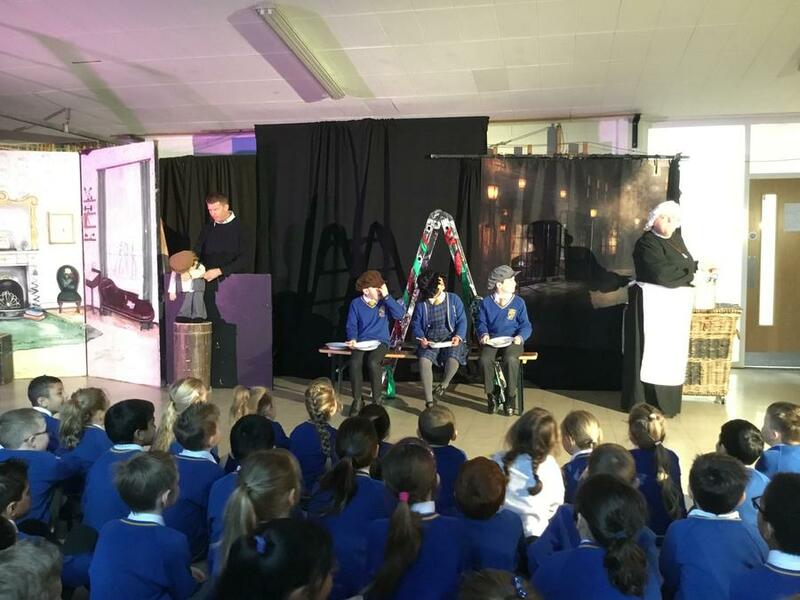 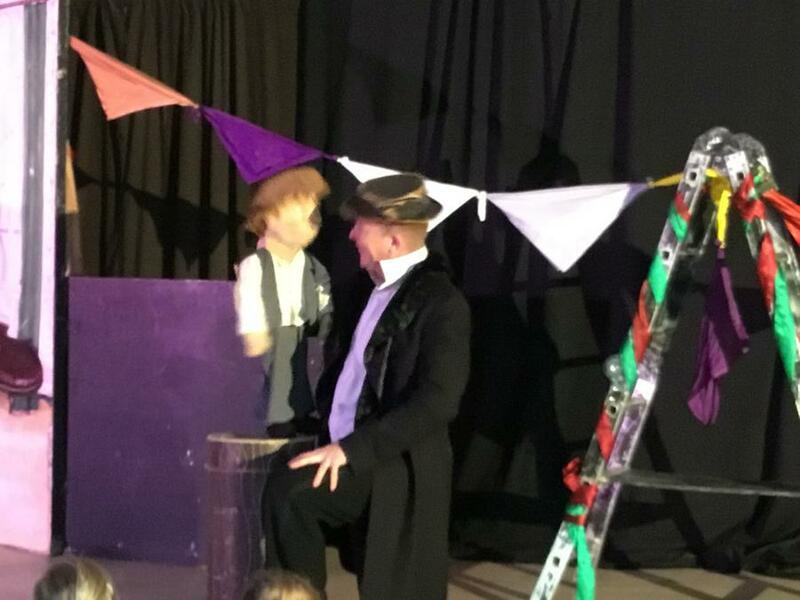 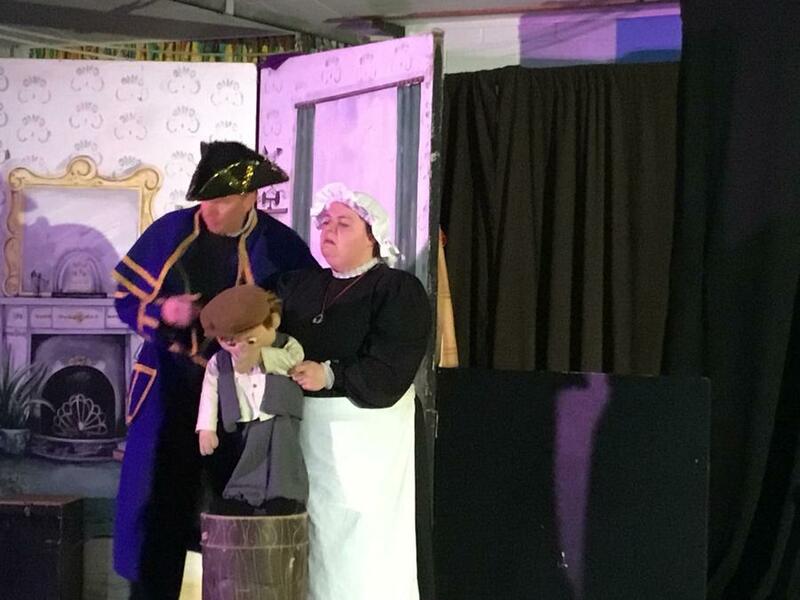 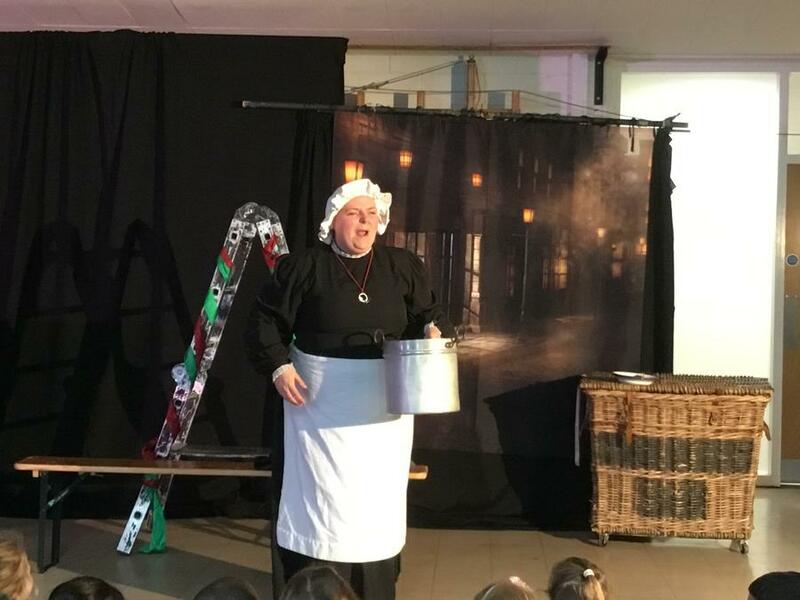 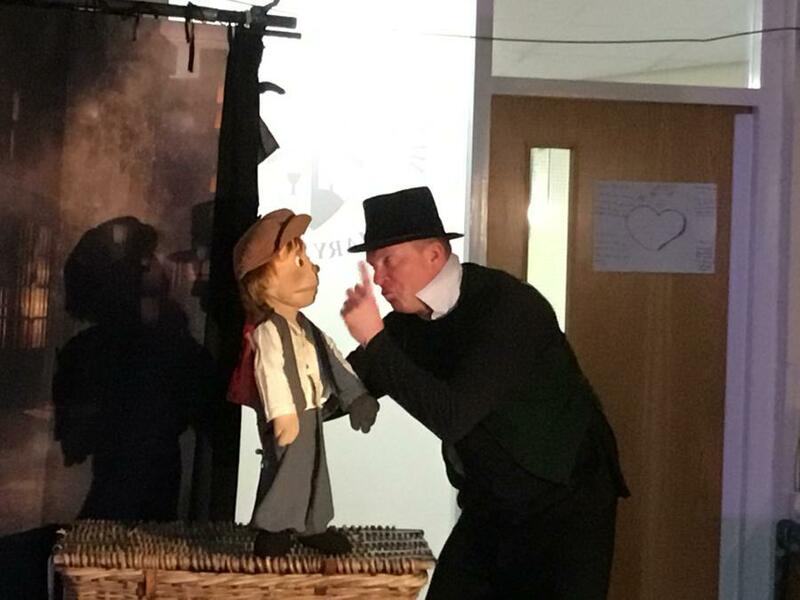 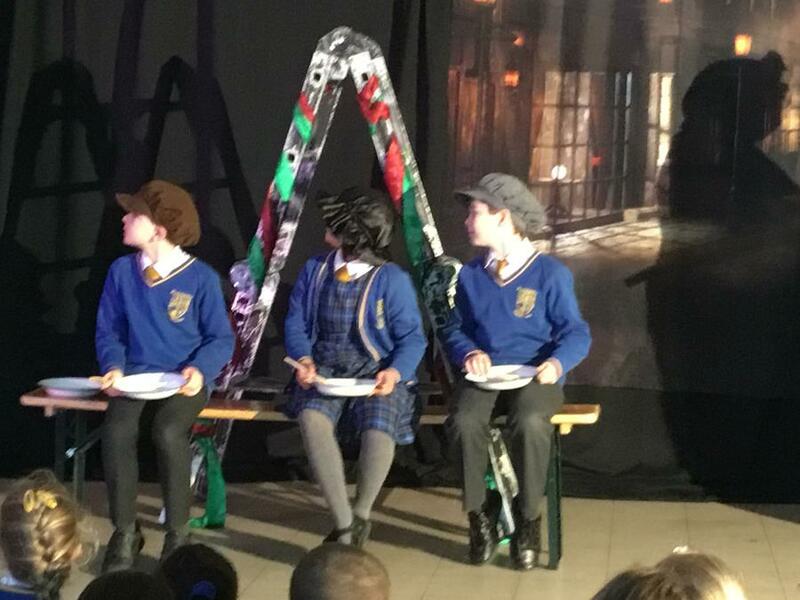 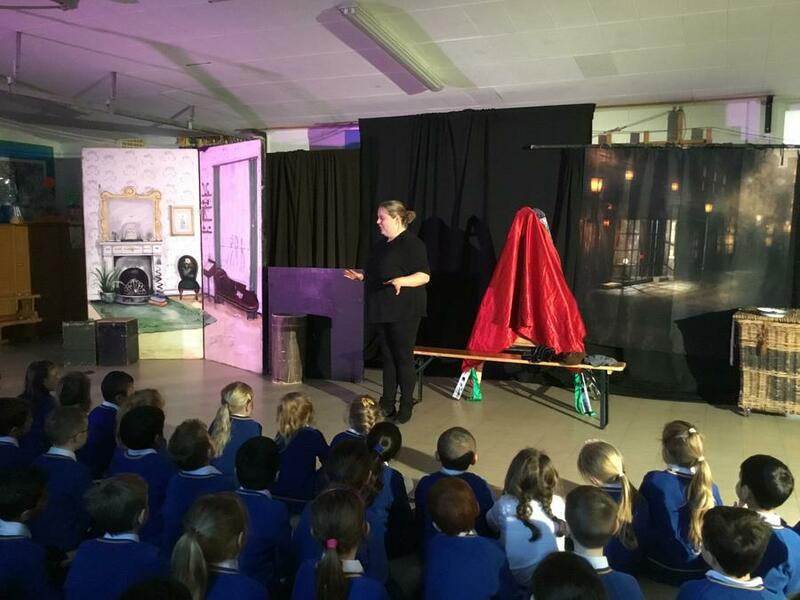 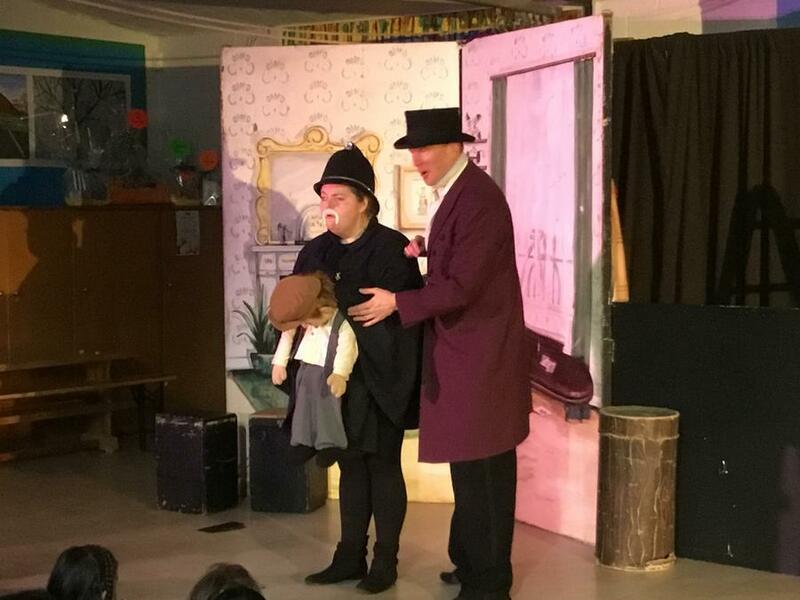 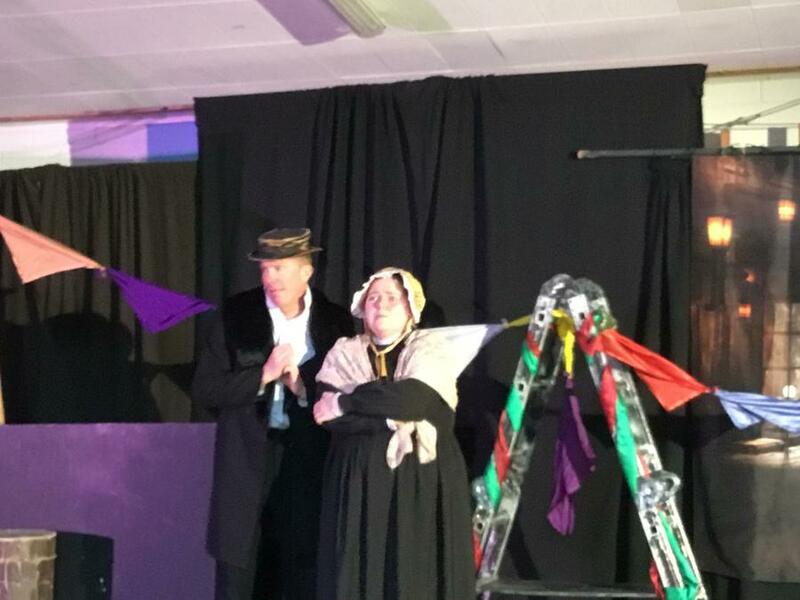 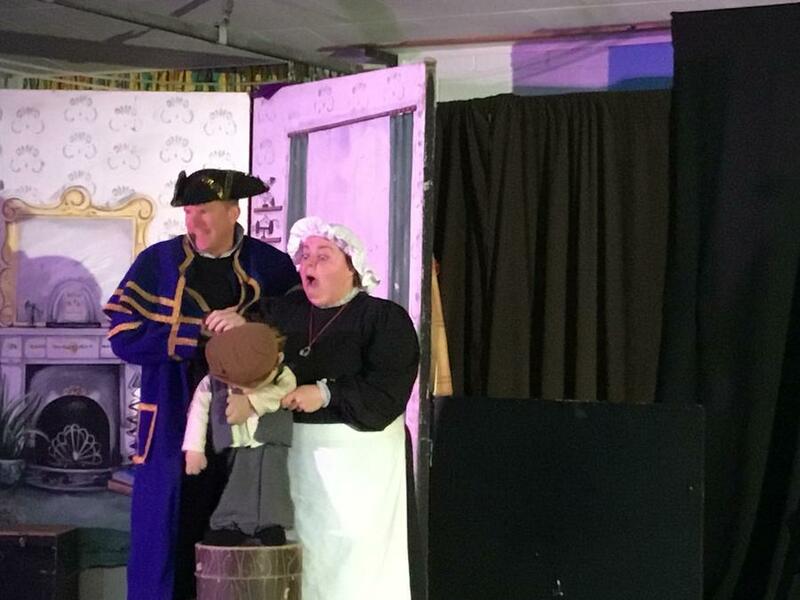 Thank you to the Arty Fact theatre company who have visited us again this term with a wonderful performance of Oliver Twist, which is one of the English units being studied in the juniors. 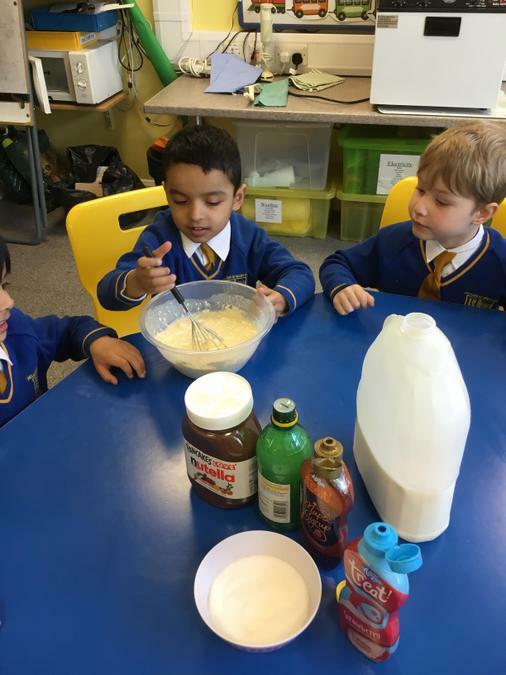 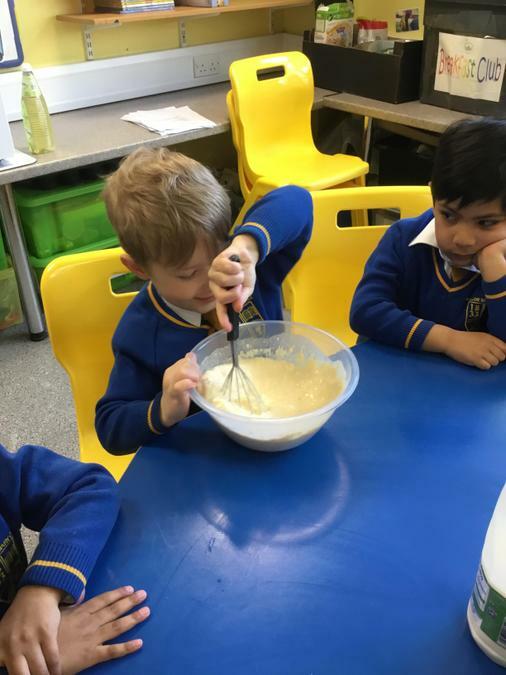 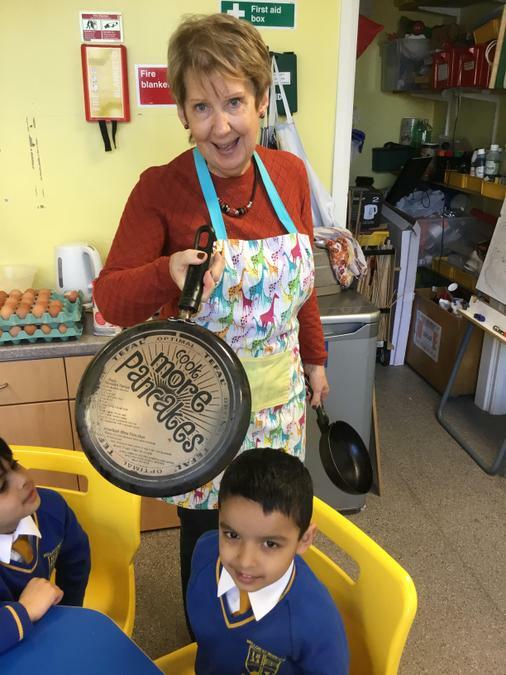 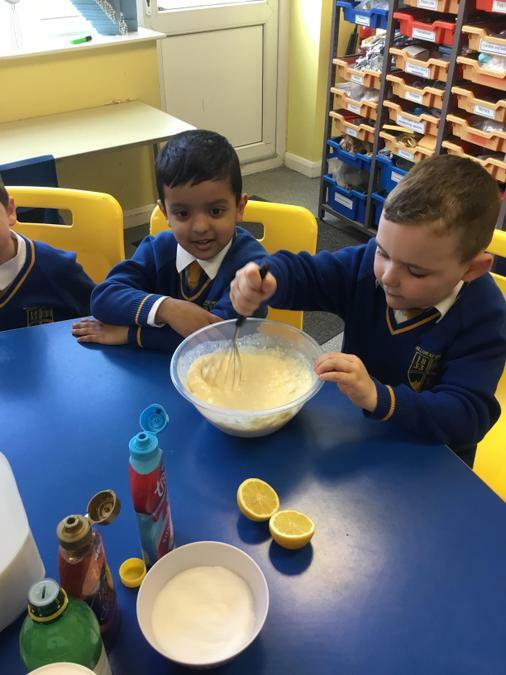 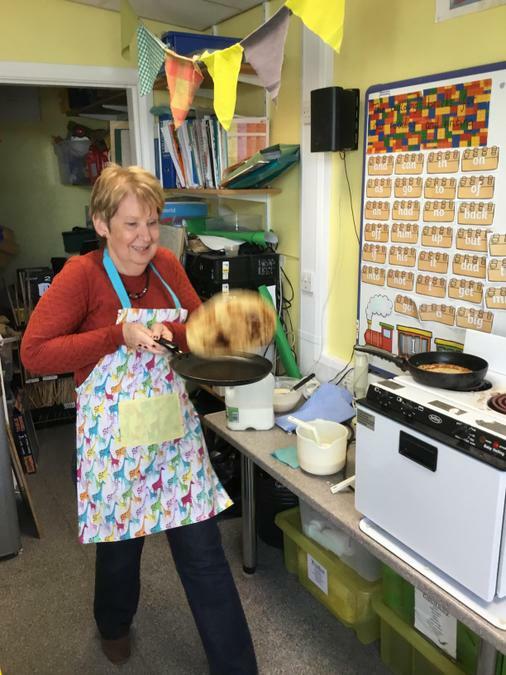 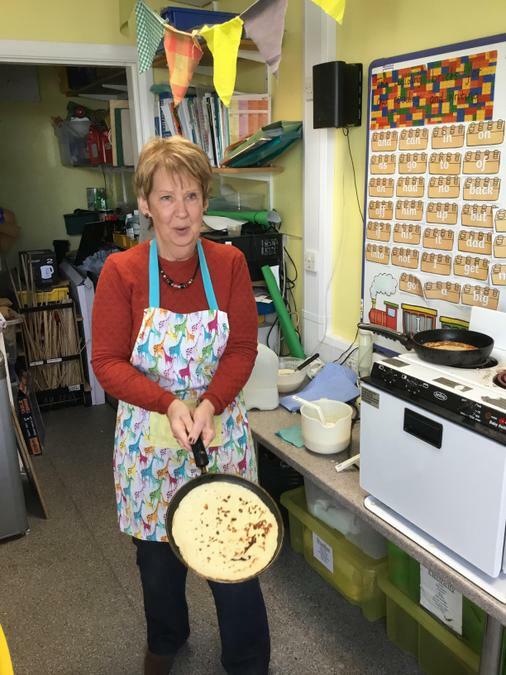 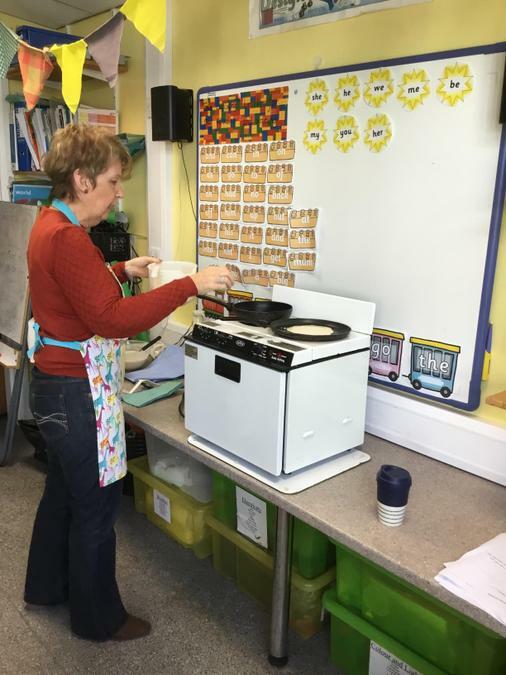 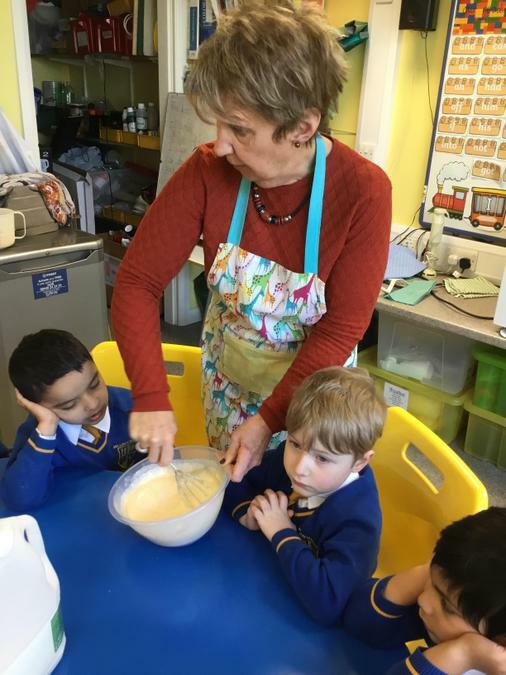 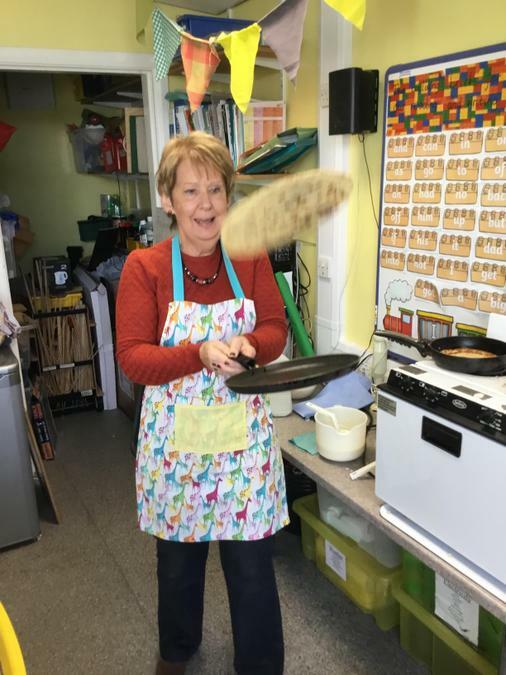 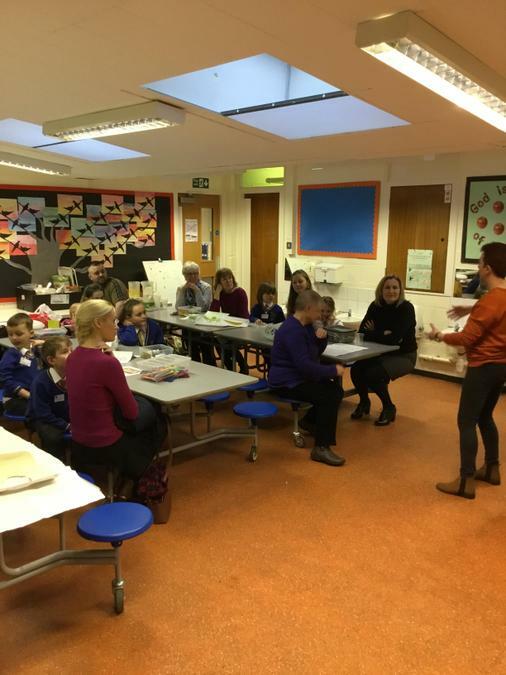 Thank you to Mrs Whalley, for spending the day with us to make pancakes for Key Stage 1 children. 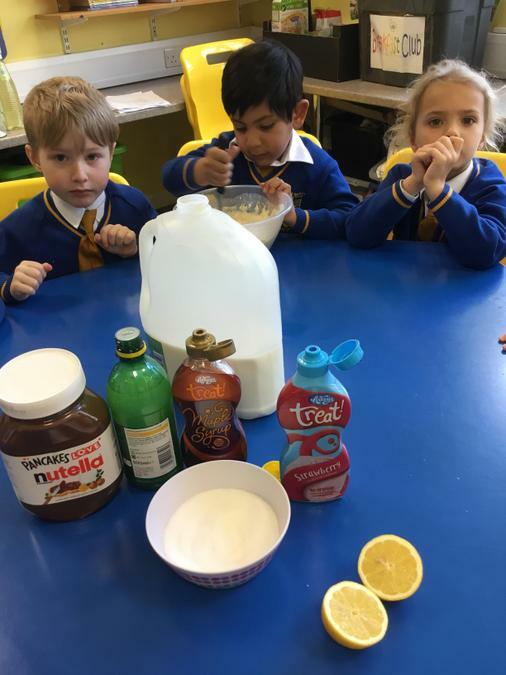 They were absolutely delicious. 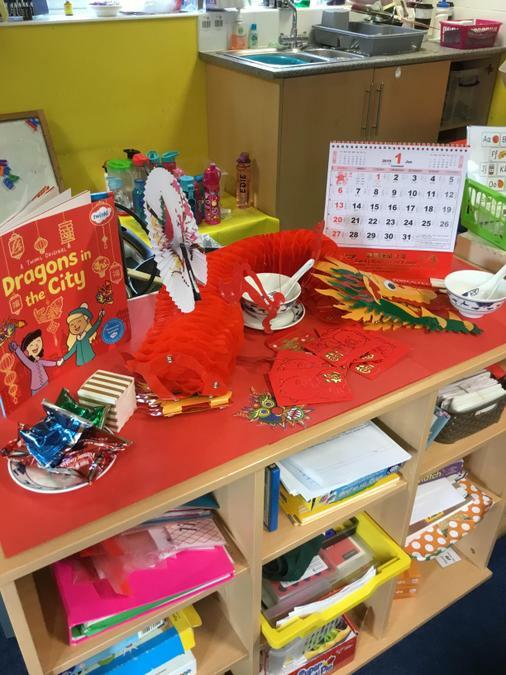 Happy Chinese New Year Kung Hei Fat Choi. 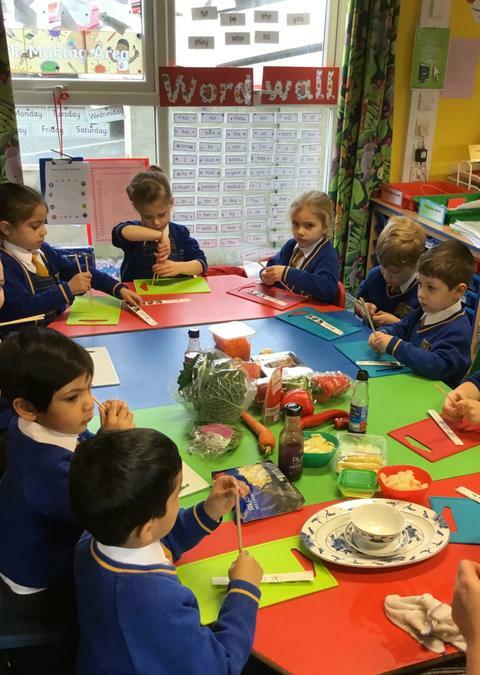 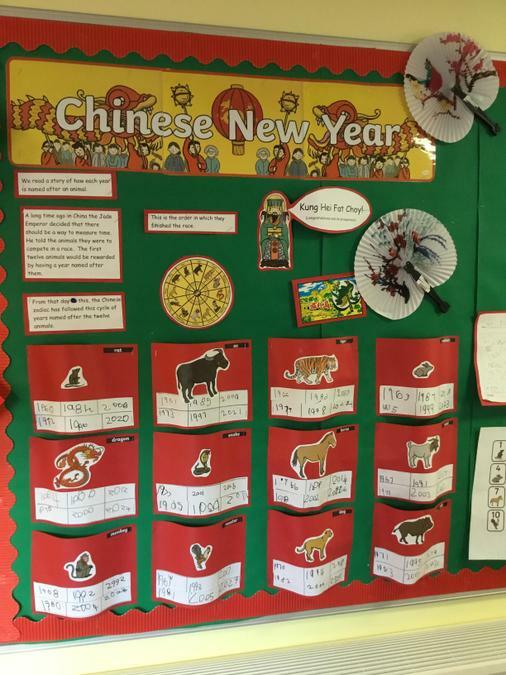 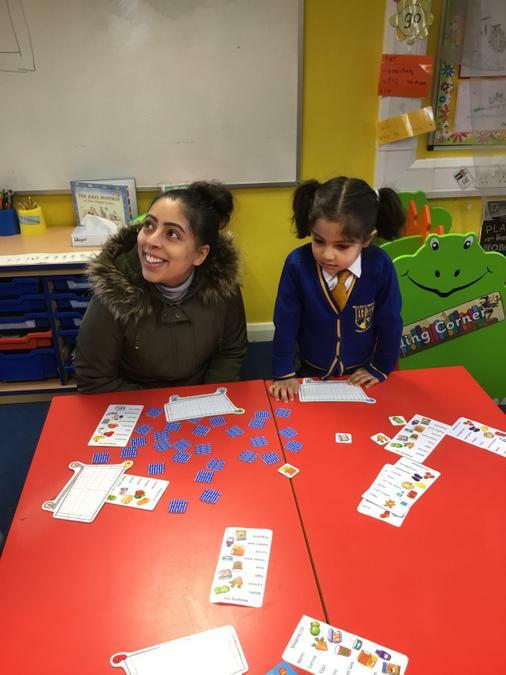 EYFS children have been learning about Chinese New Year. 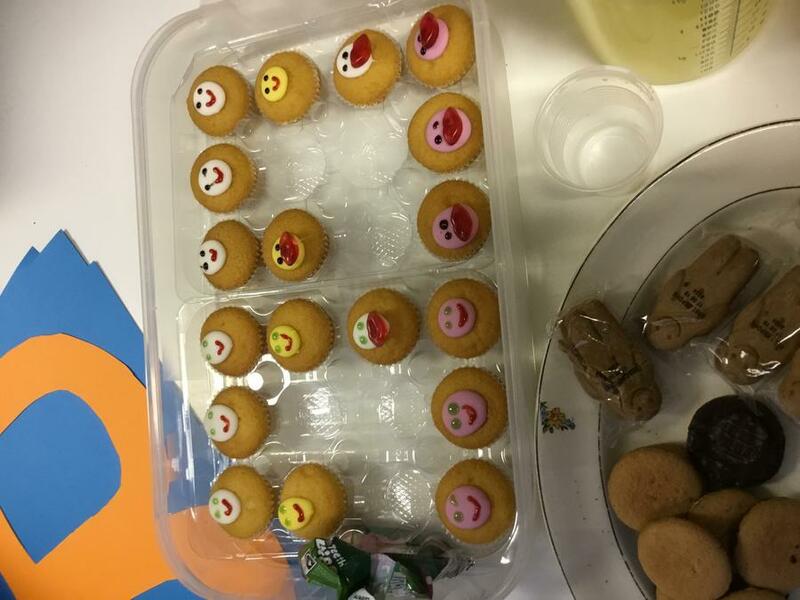 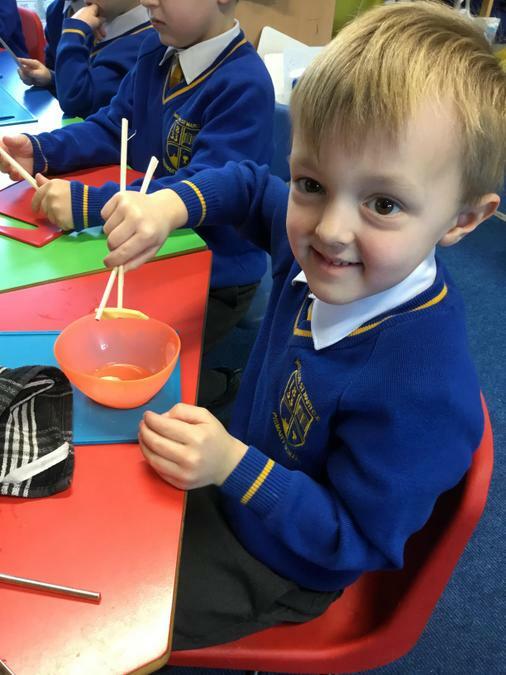 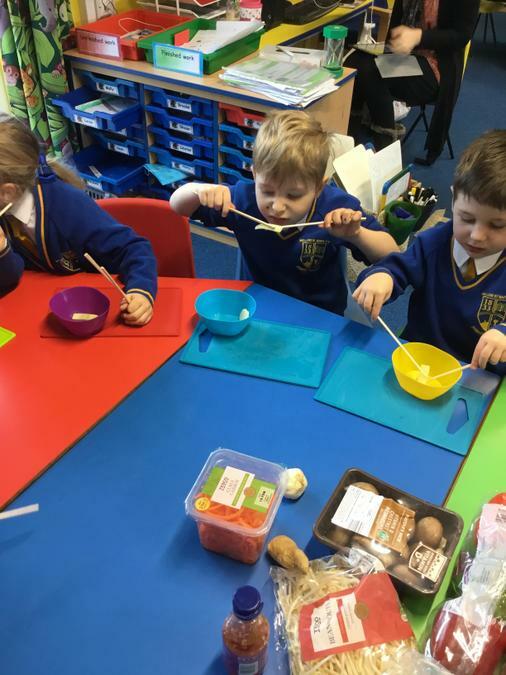 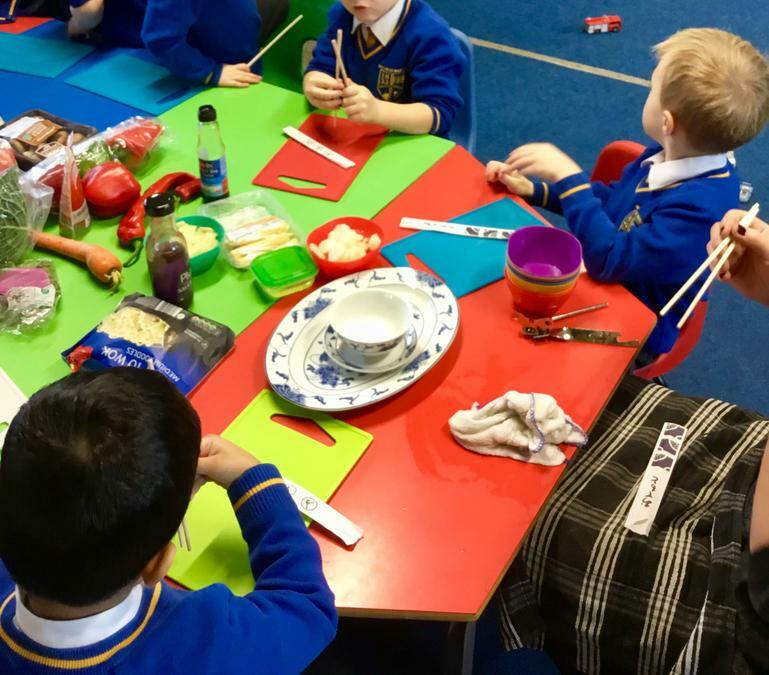 They have learnt about the animal symbol associated with the year they were born and experimented eating different Chinese foods with chop sticks. 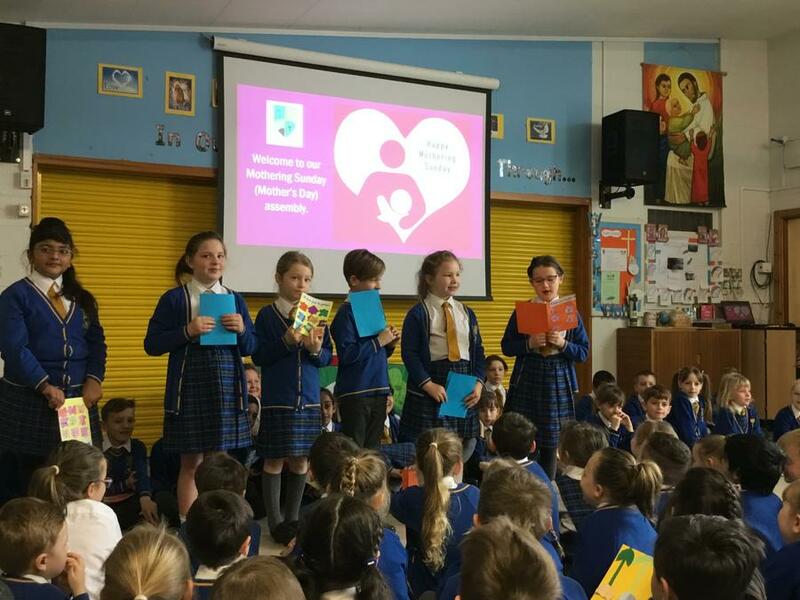 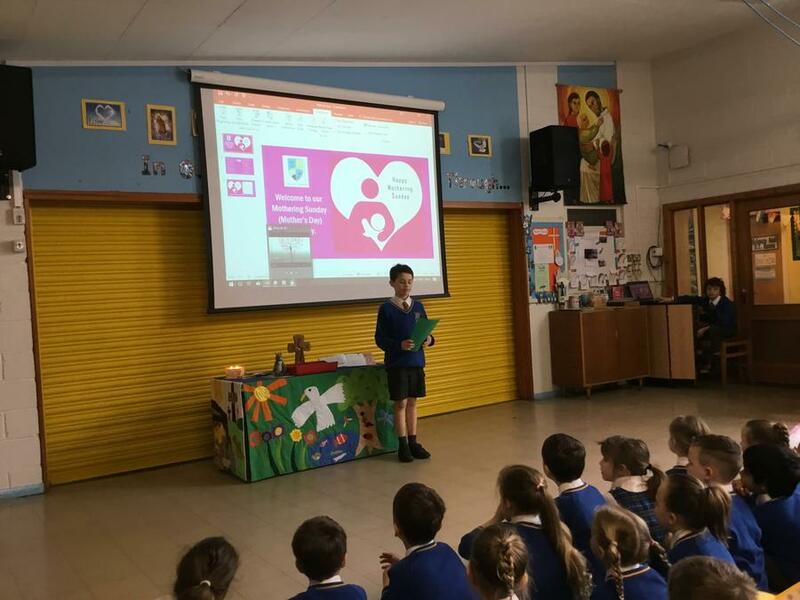 We have been promoting online safety in school through assemblies, PHCE staying safe lessons, debates and discussions. 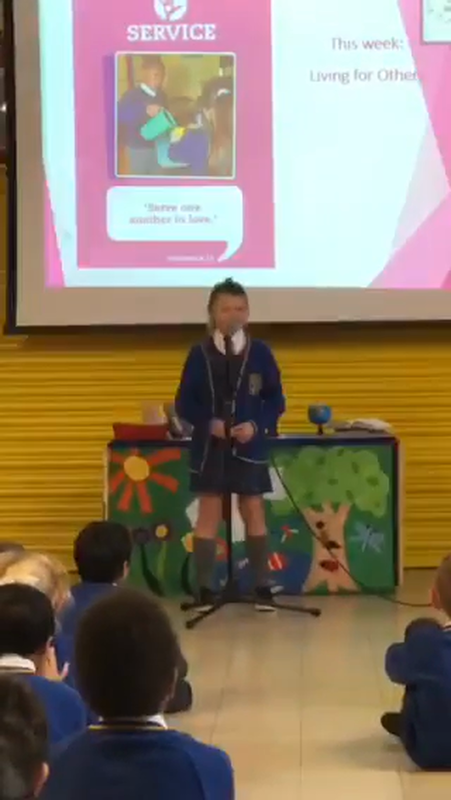 Remember if you are worried about anything online simply: Zip it! 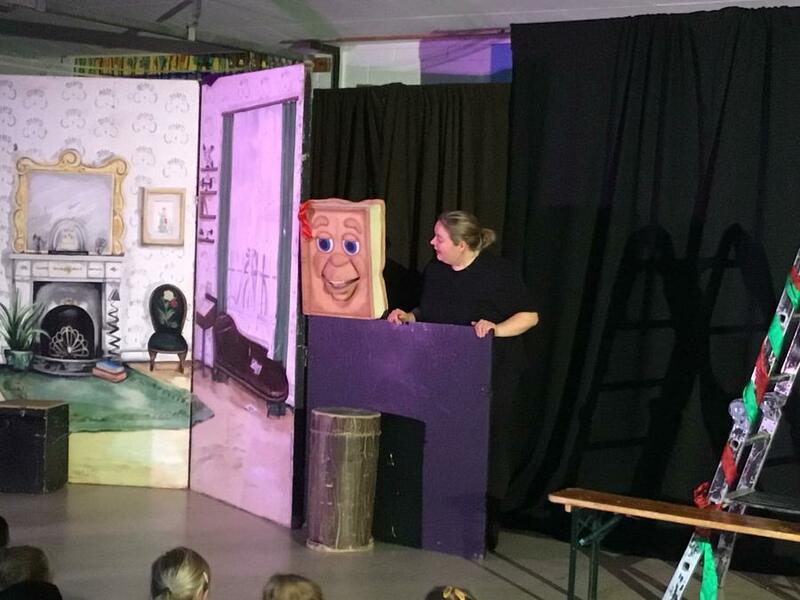 Block it! 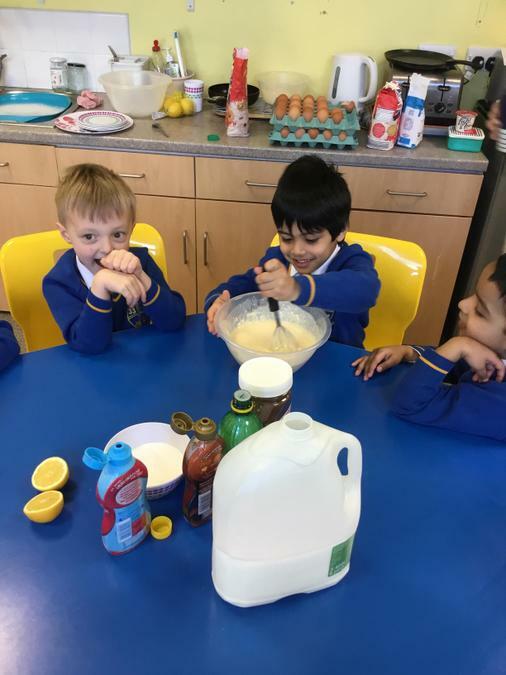 Flag it! 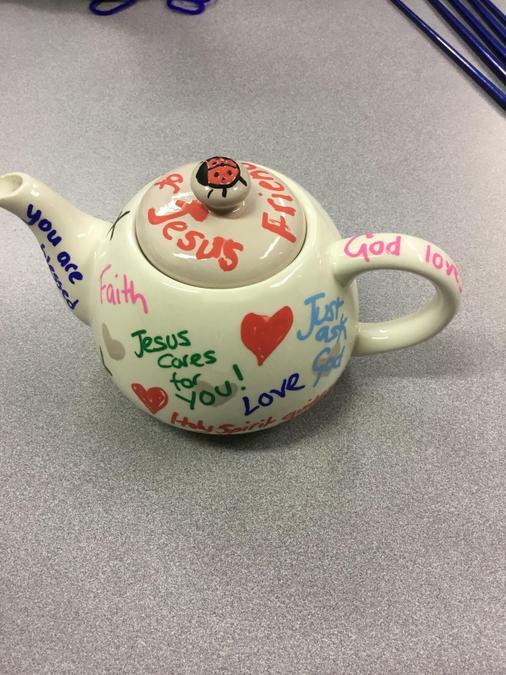 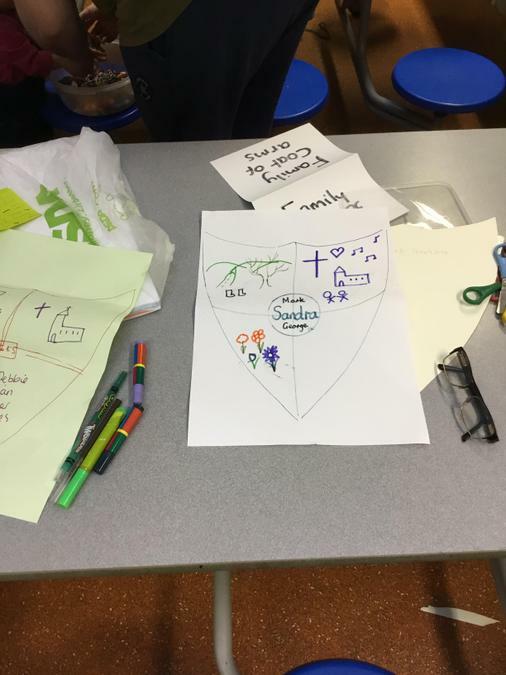 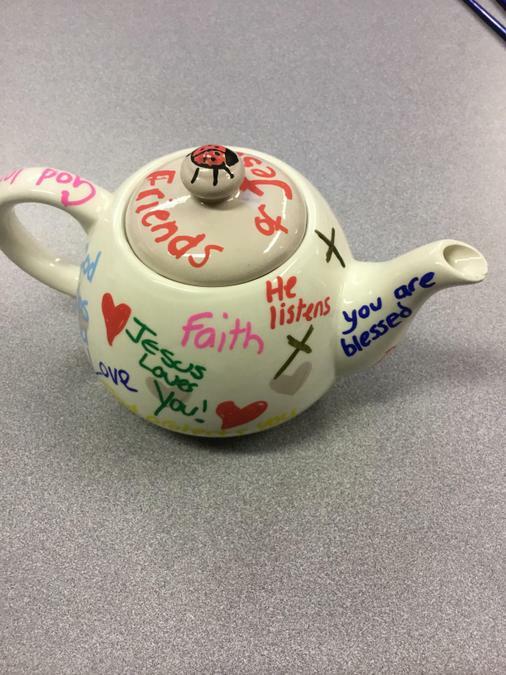 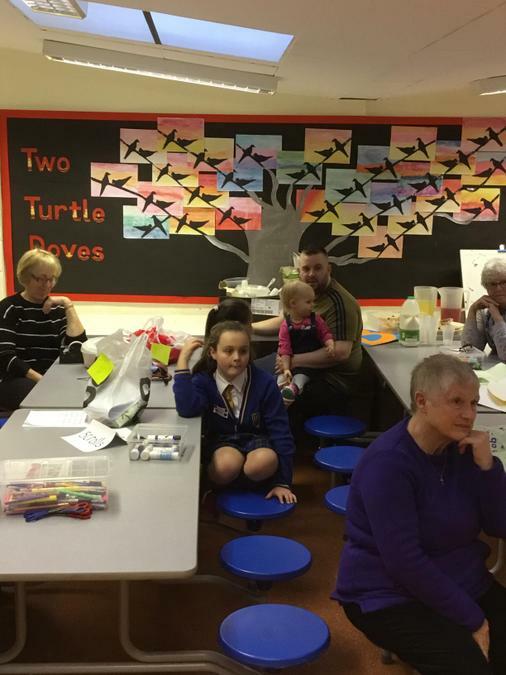 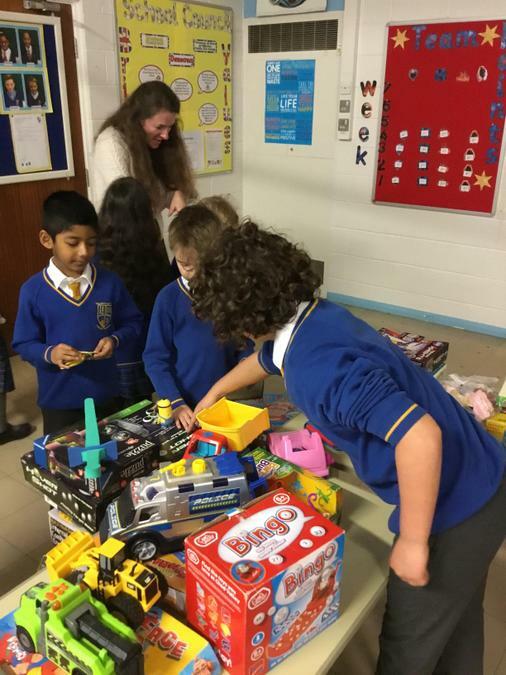 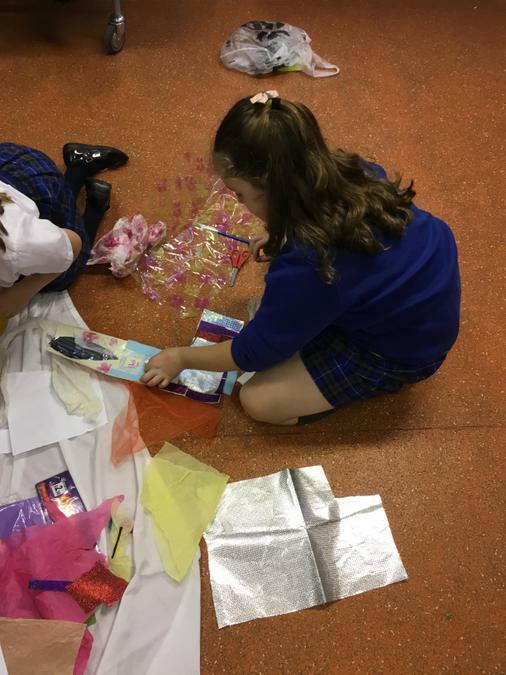 Tuesday the 5th February saw our first BLAST (Believing, Learning And Sharing Together) club take place in school. 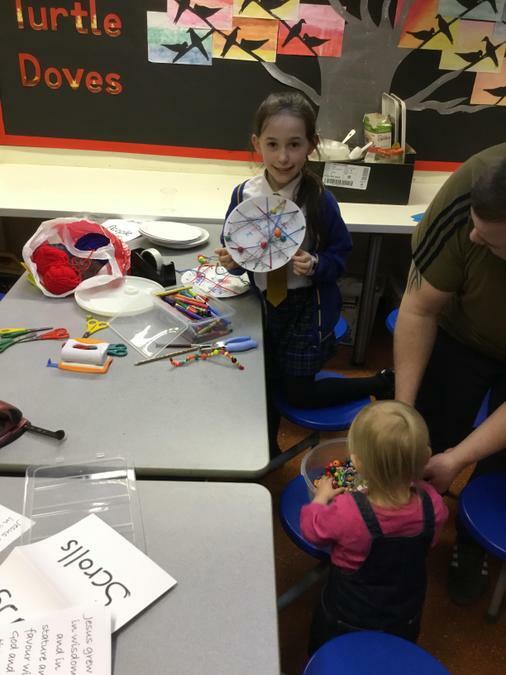 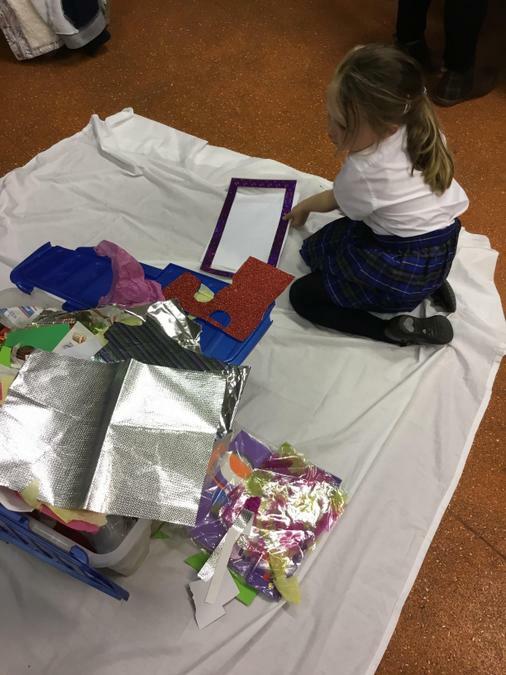 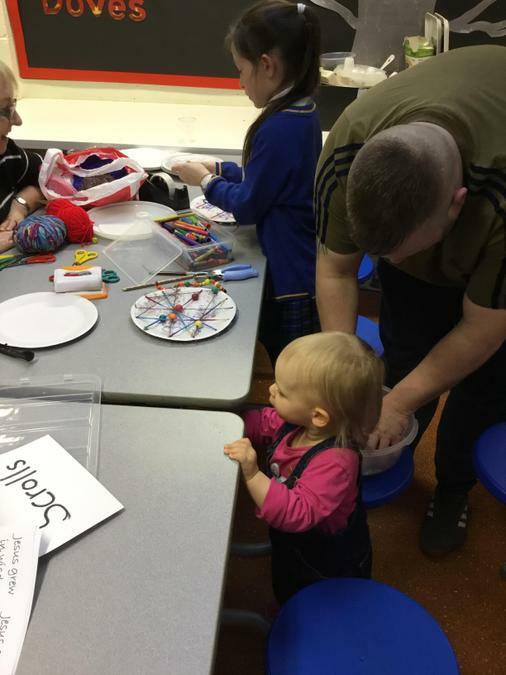 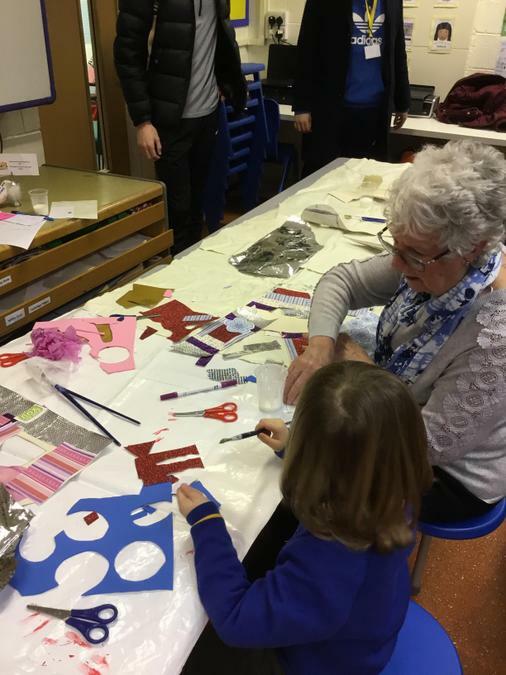 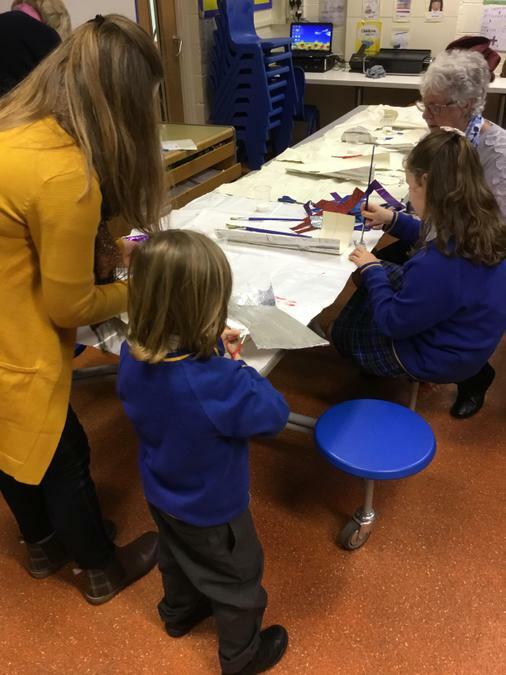 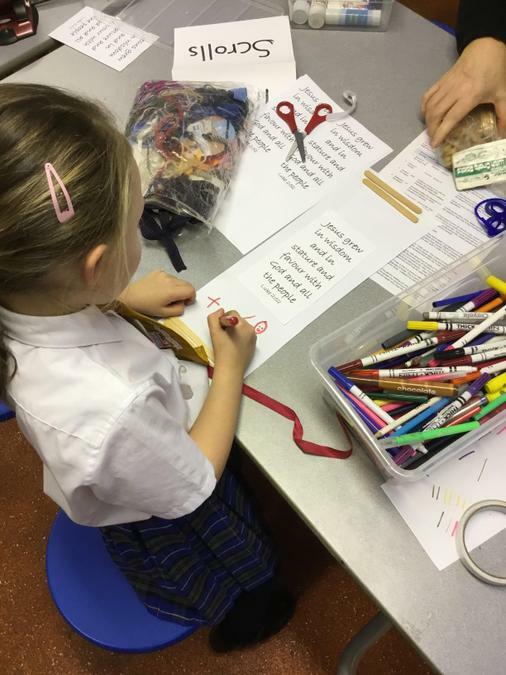 We had a fabulous time making scrolls, family net plates and collaging letters for our club. 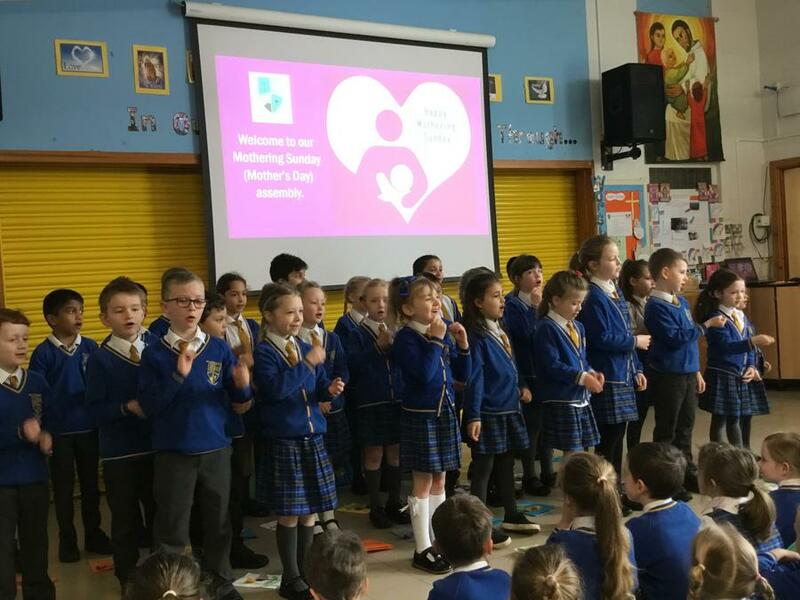 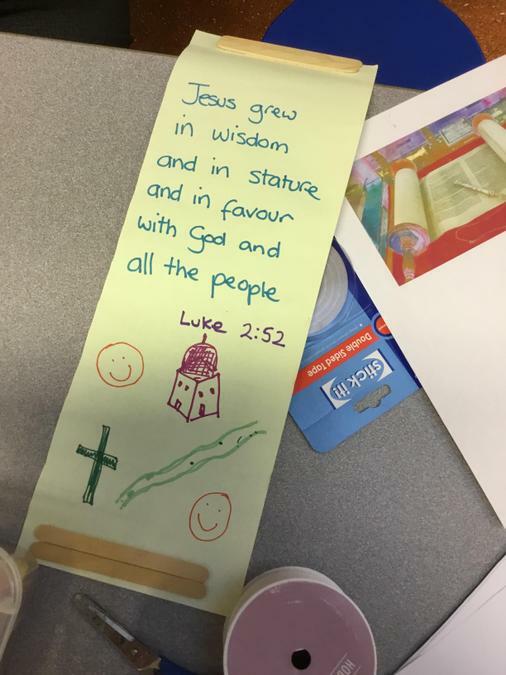 We also sang Our God is a Great Big God and enjoyed doing the actions. 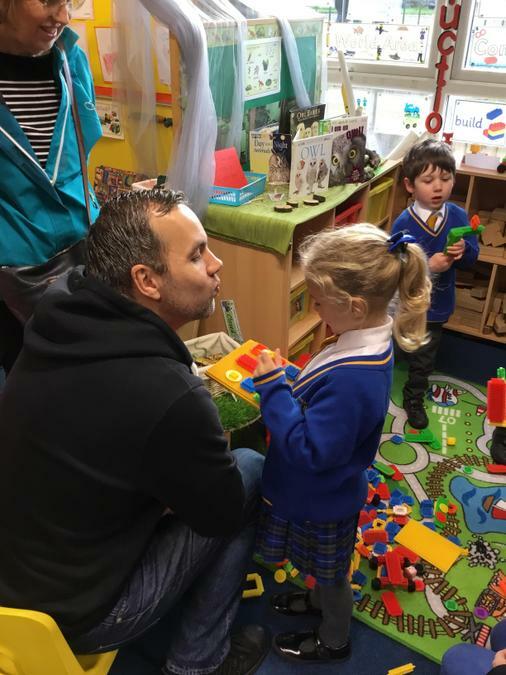 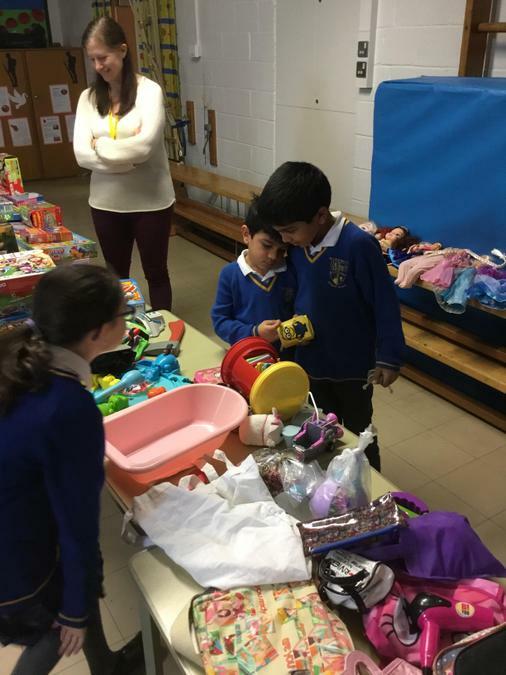 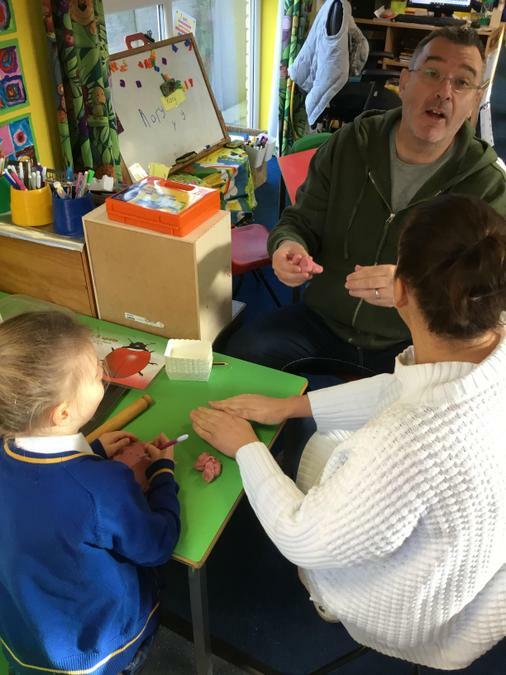 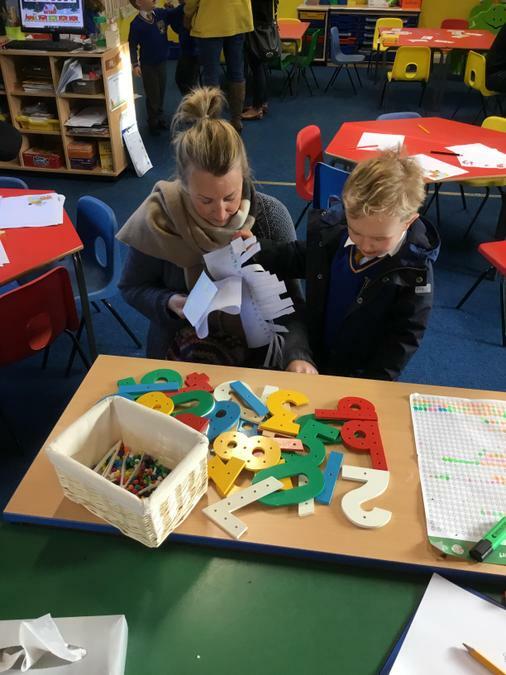 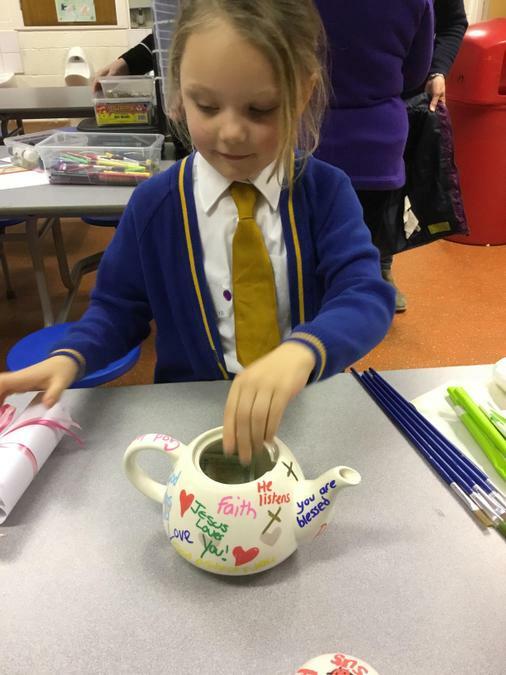 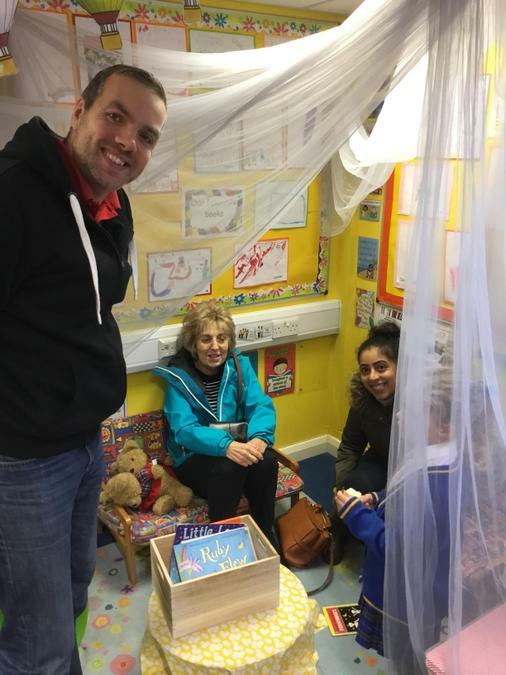 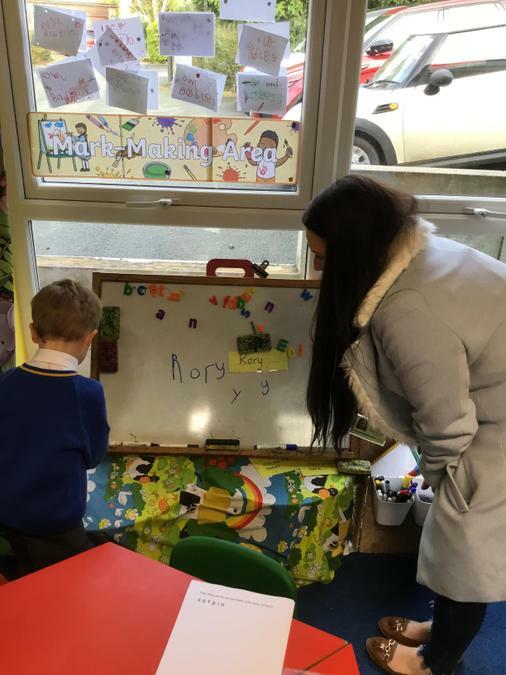 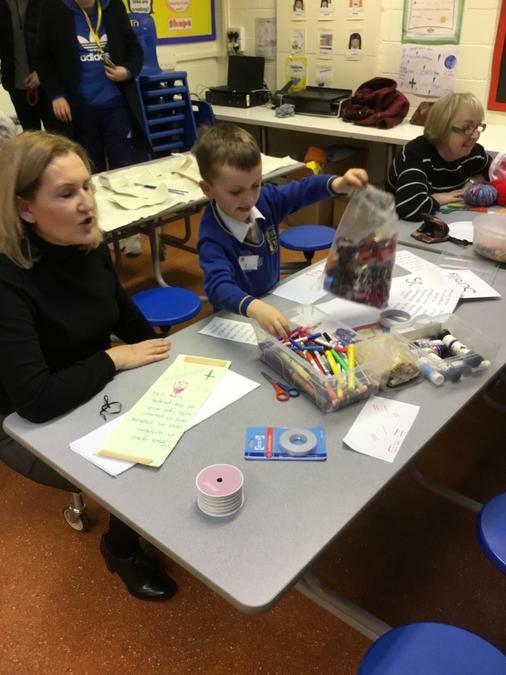 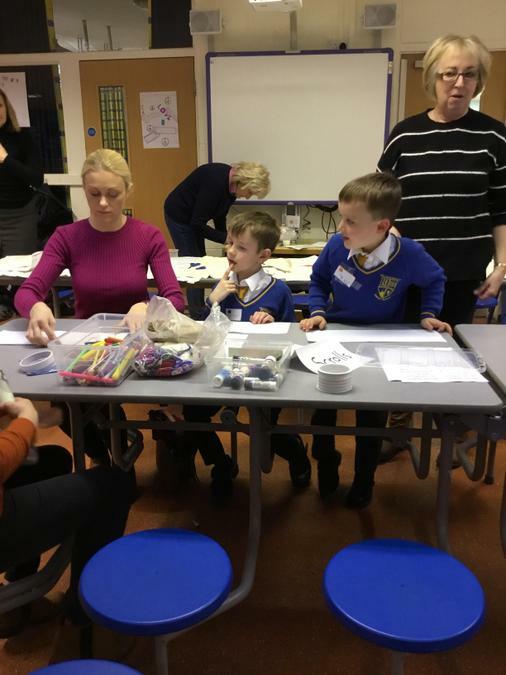 Thank you to all the families who came to support our Stay and Place morning in Class 1. 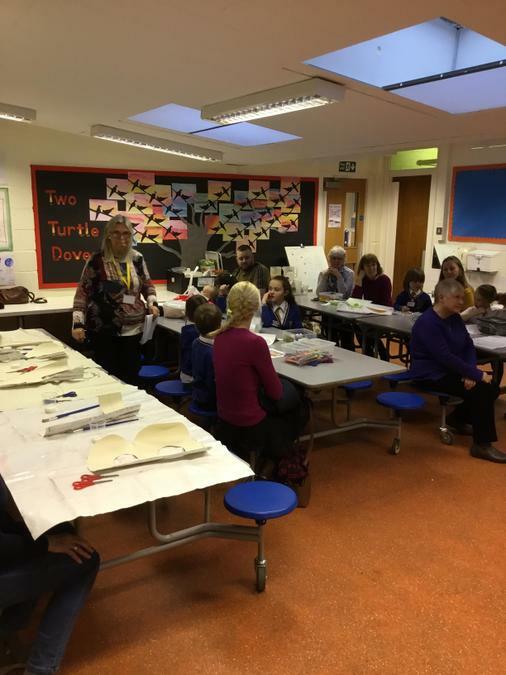 We have plenty more planned so please don't worry if you missed this one. 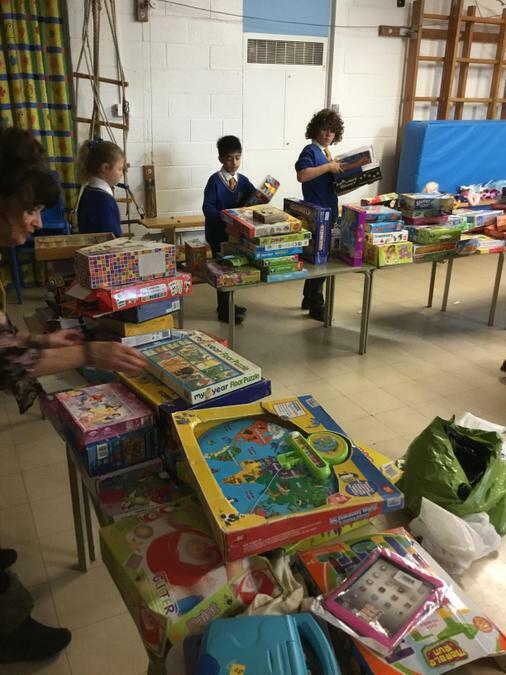 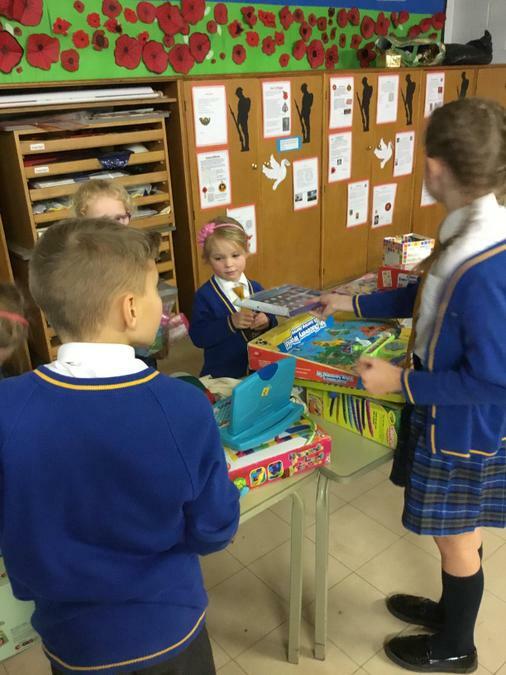 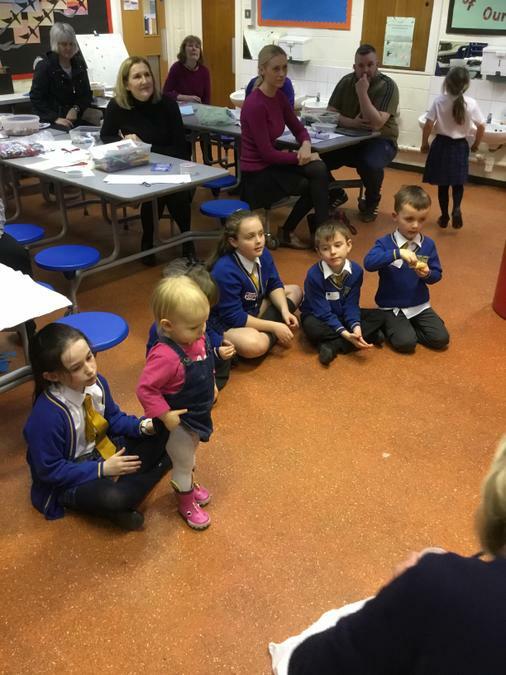 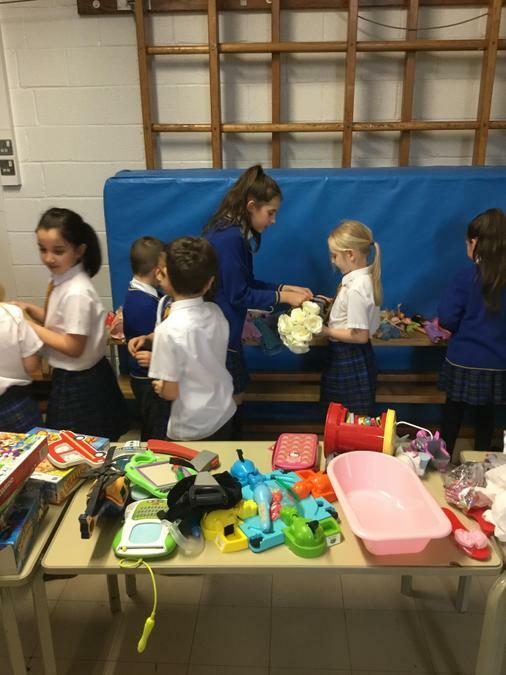 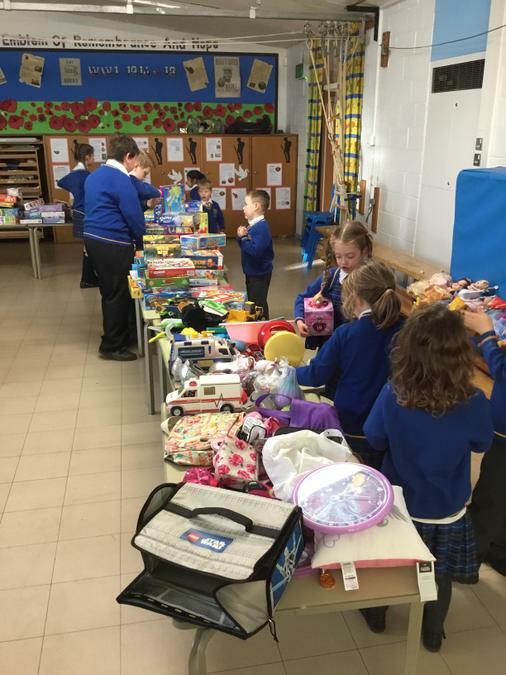 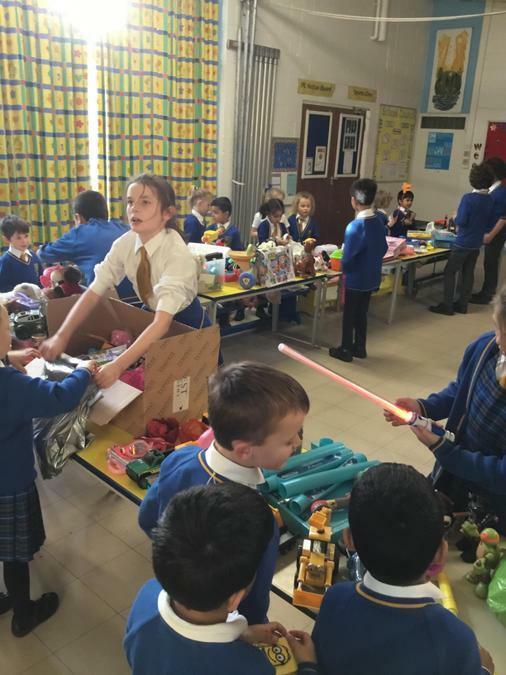 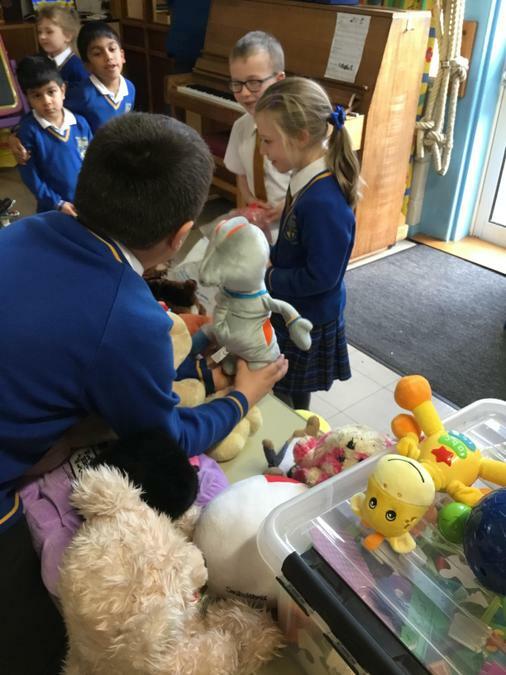 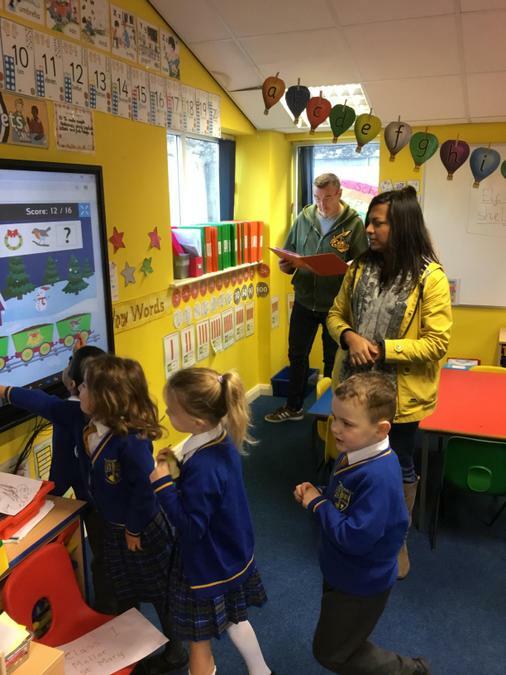 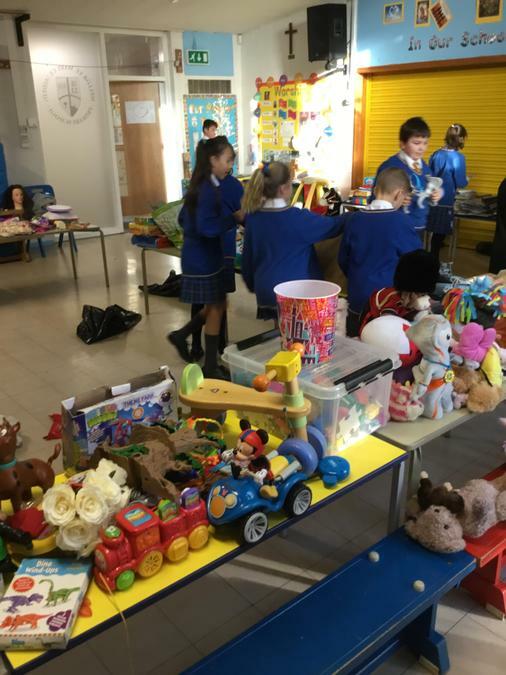 "Many thanks to Mrs Maidens, Mrs Devine and, of course, Mrs Embley-Peers for inviting us into school this morning. 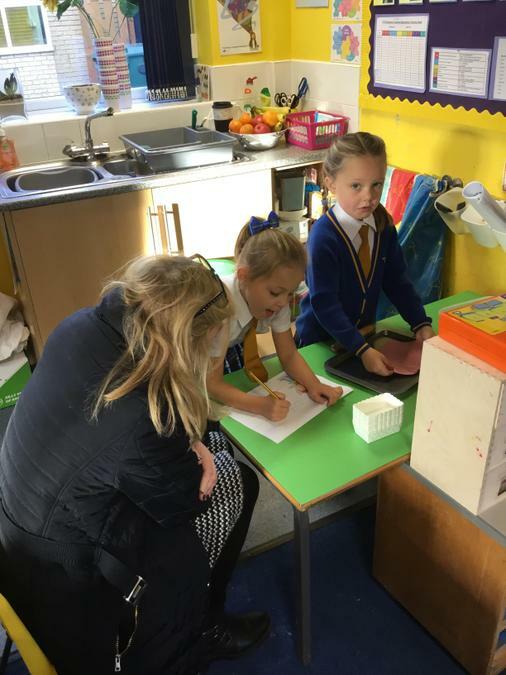 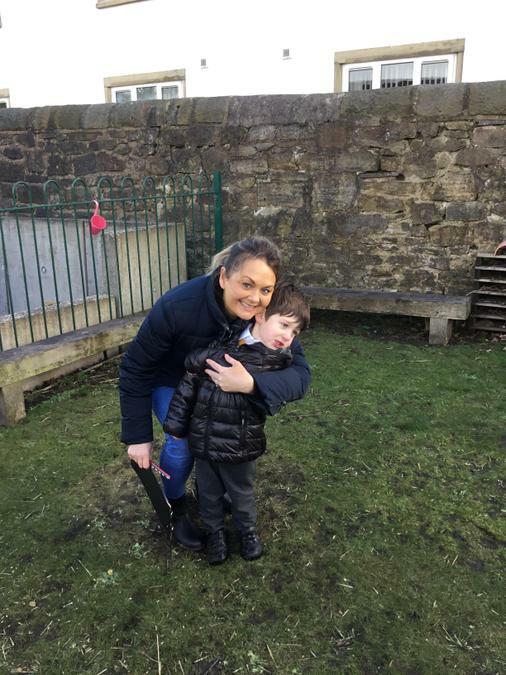 It was lovely to spend time with our children in school and to see some of the developments in their indoor/ outdoor environment. 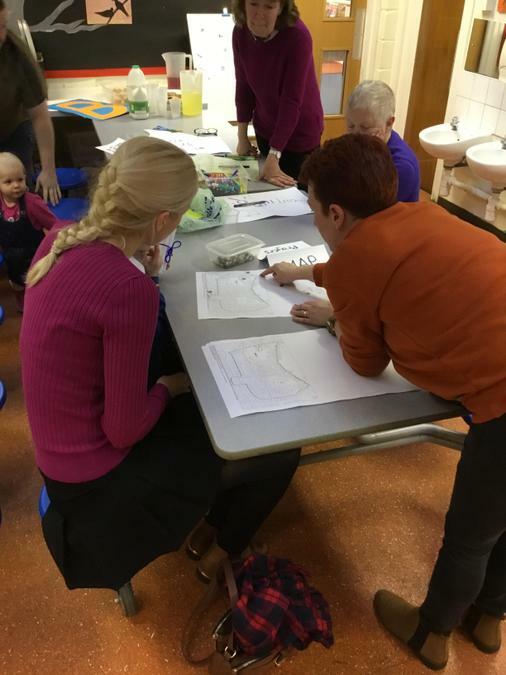 I felt that it was a very positive event and the other parents seemed to share this sentiment.